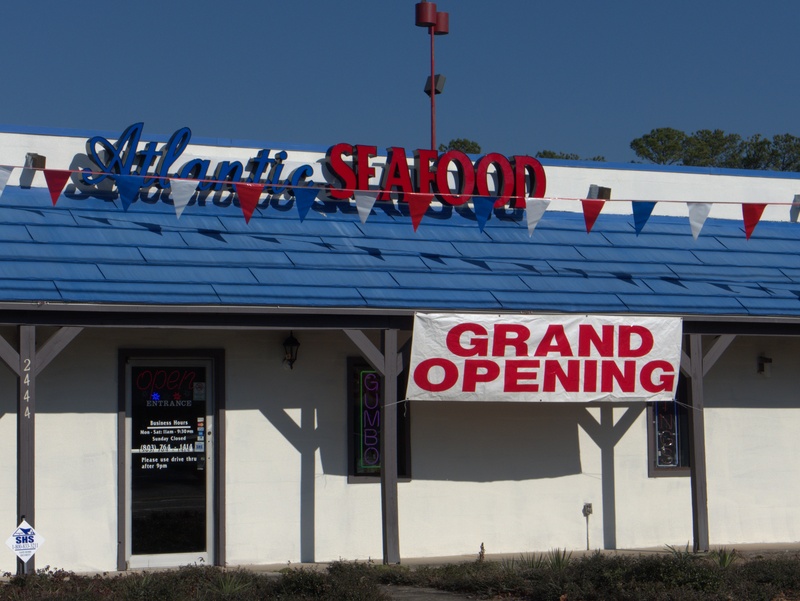 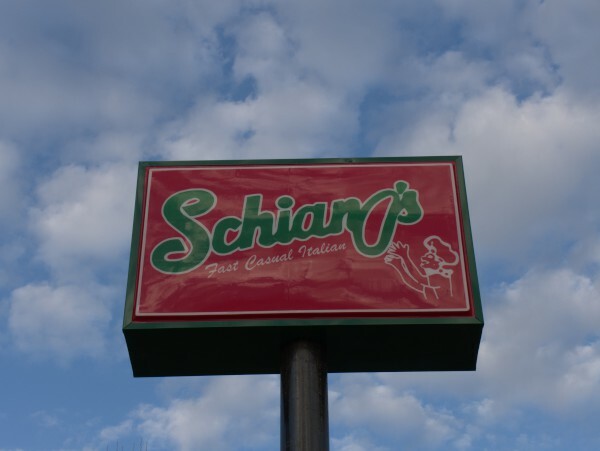 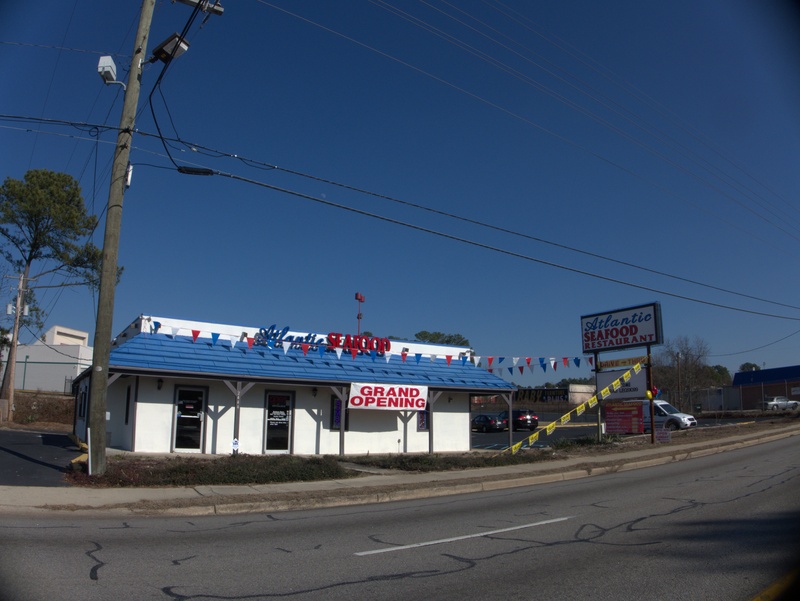 This is one of those places that I never did a closing for because I never could tell if it were actually closed. 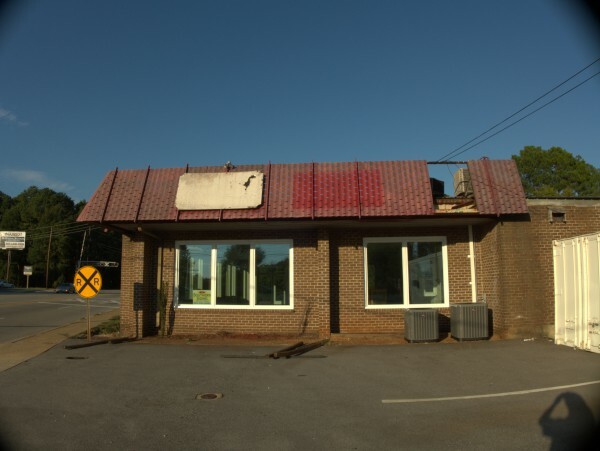 That is to say, it was always closed whenever I would drive by, but it had signage indicating that it was actually open, and there was still stock inside, so maybe it just had odd hours.. 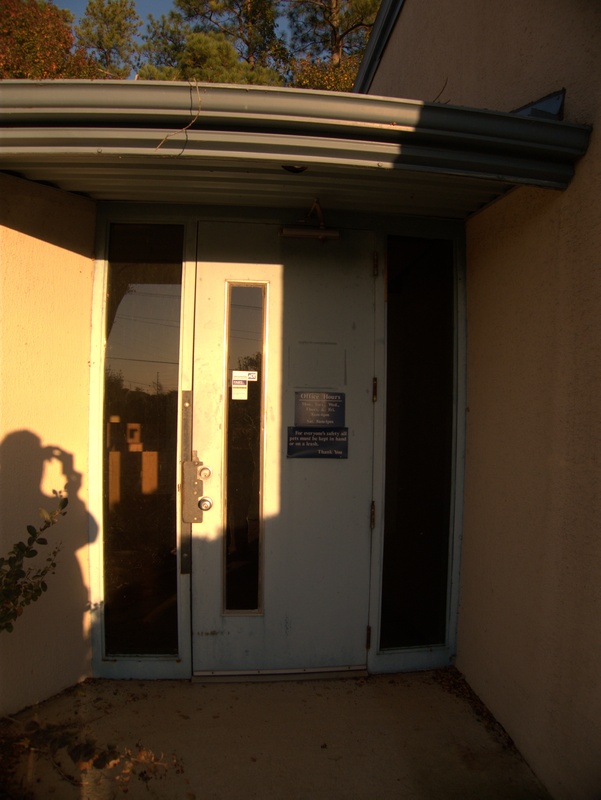 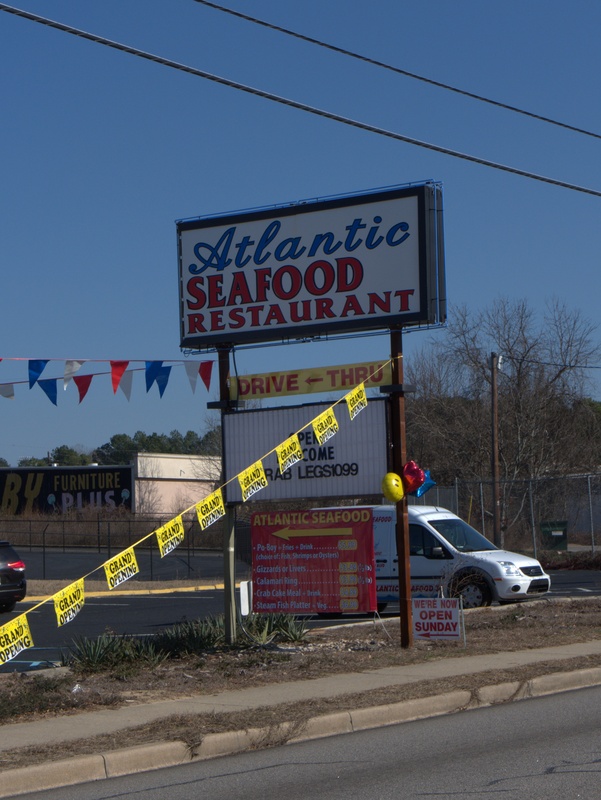 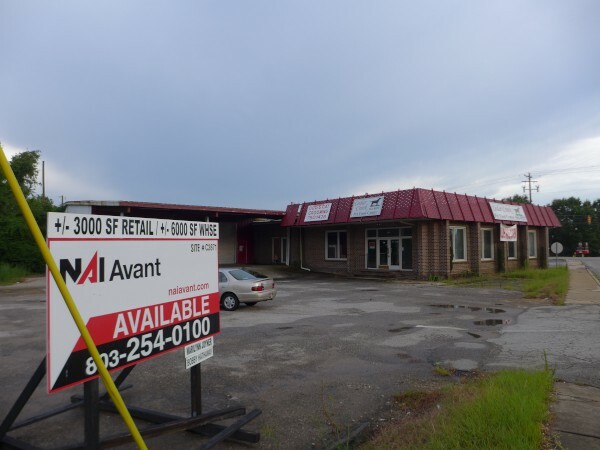 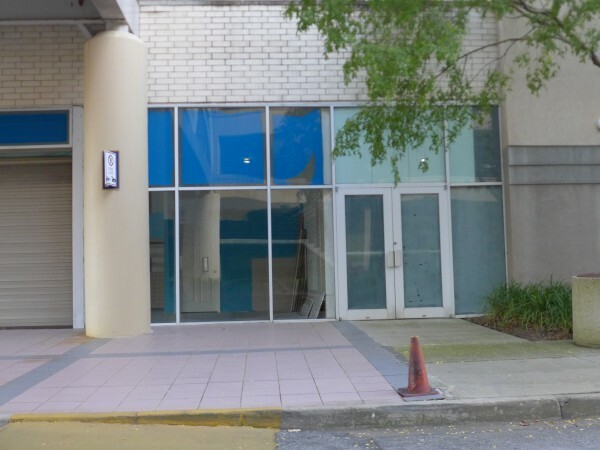 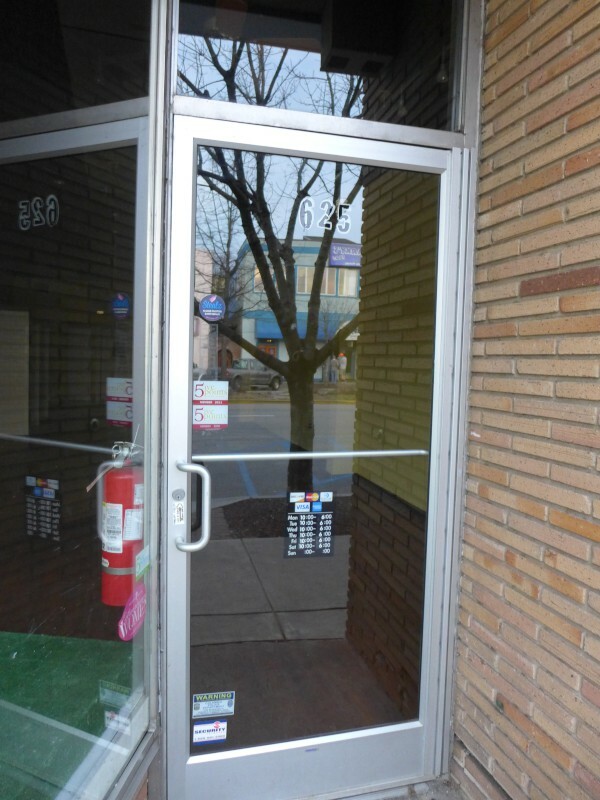 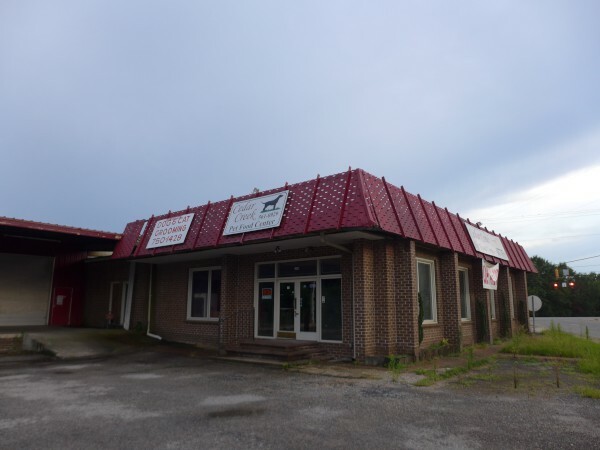 Even after the real estate signs went up, there was no definitive indication that the place wasn't being kept open until the building sold. 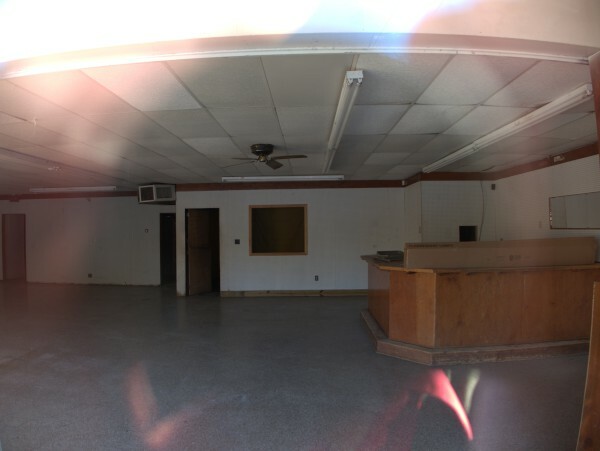 That said, I don't think there's any question now.. 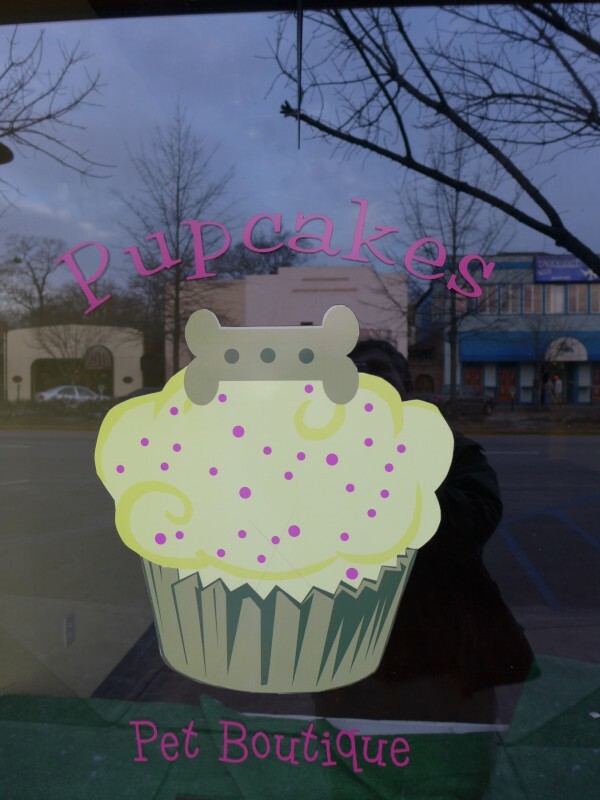 I just noticed yesterday that Forest Acres Pet Supply & Grooming, next door to the old Powers 60 Minute Cleaners in Ravenwood had closed. 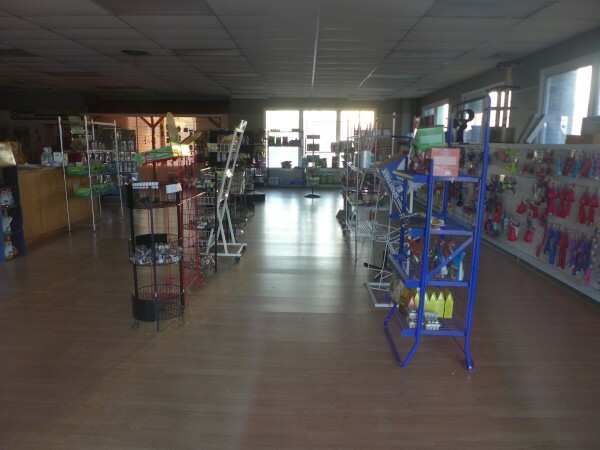 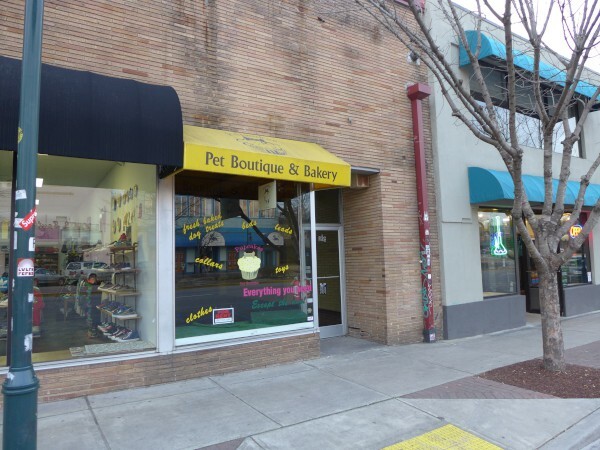 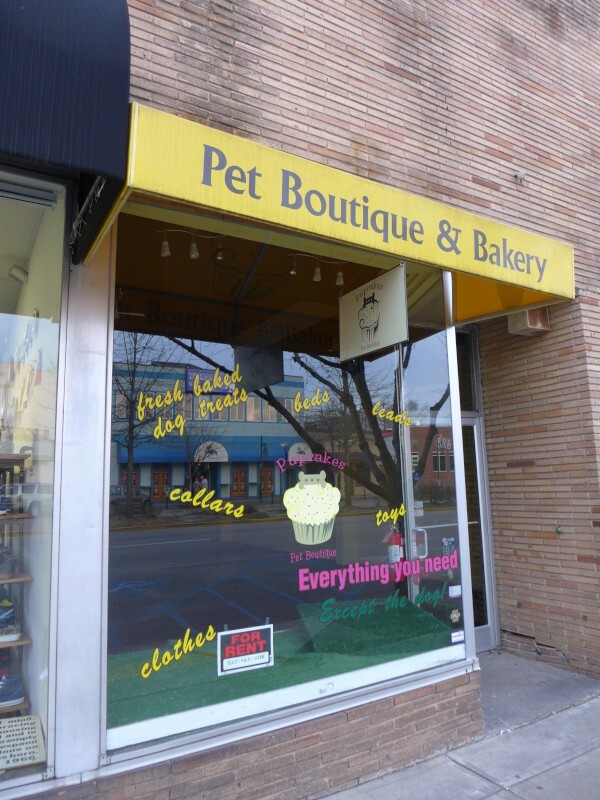 This was an independant pet accessories store which had been there a good few years (and outlasted some big box stores like Superpetz). This building is a good ways off the front-street side of Millwood and I had driven by many times without quite thinking about what was back there. 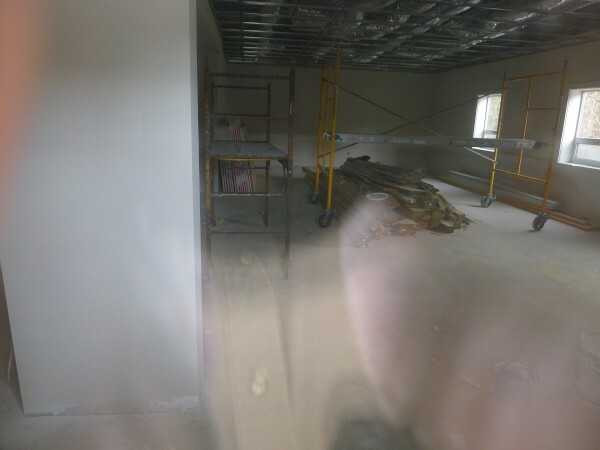 UPDATE 5 June 2013: OK, ignore the above... Got to playing around with google maps and realized that this *is* 1015 Butler street, or at least the front of the building is. 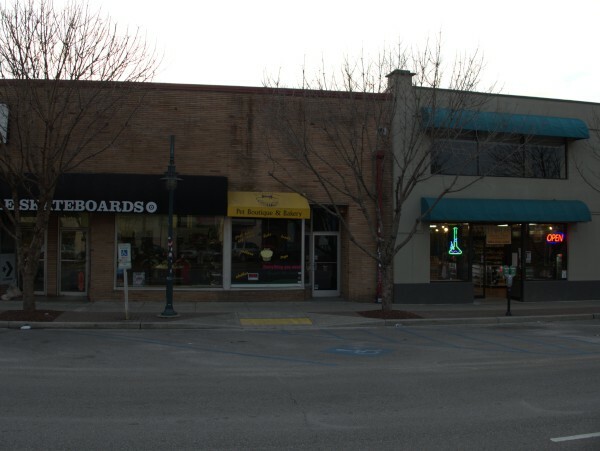 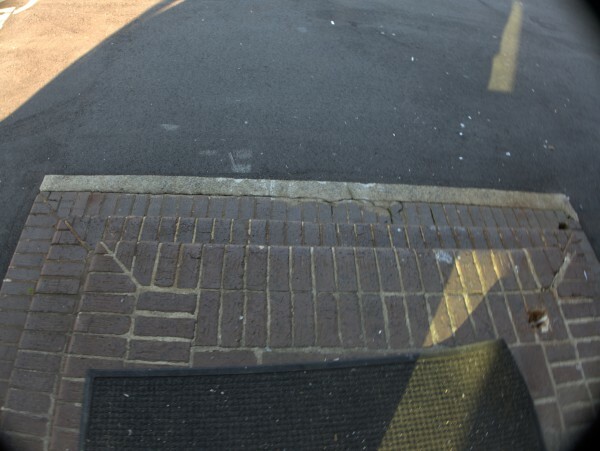 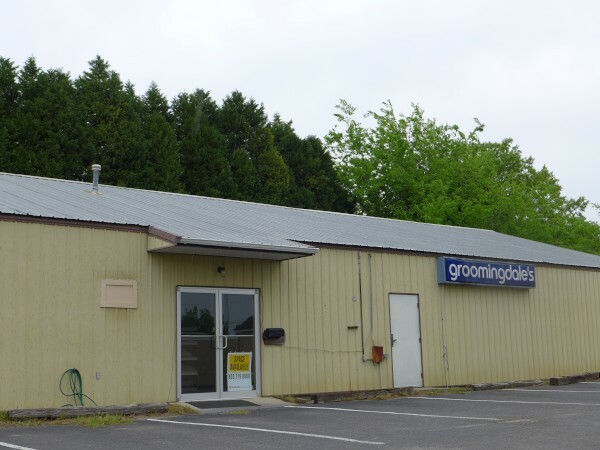 That means that Groomingdale's (the original post title) is still there and OK and the vacant spot will have been some other, unknown, business. 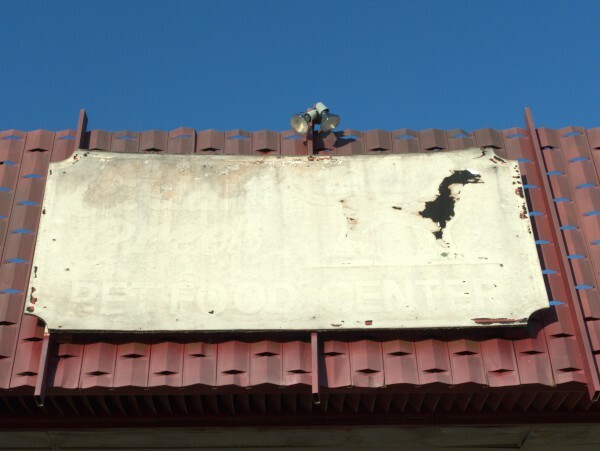 Anyone know what it was? 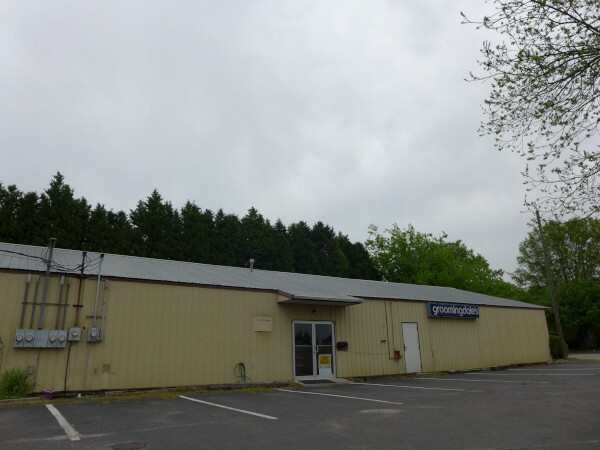 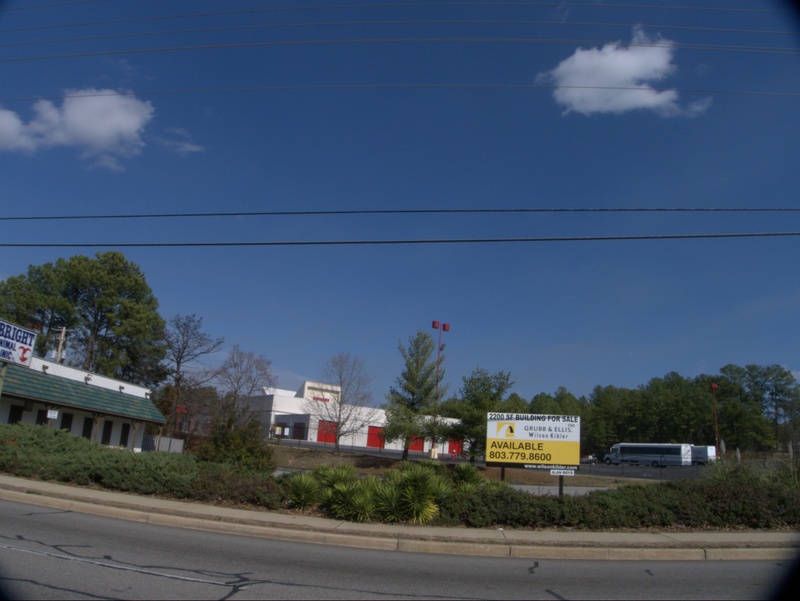 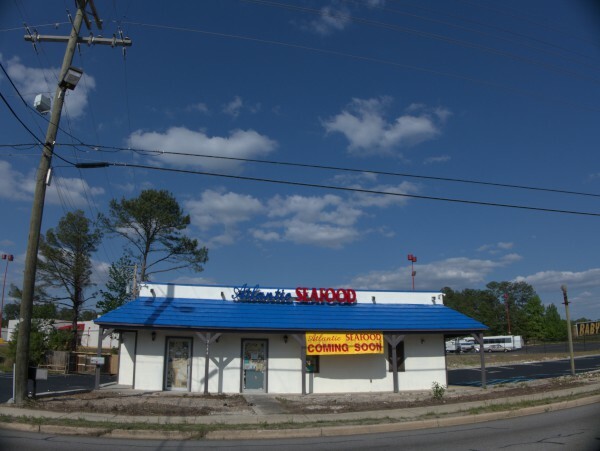 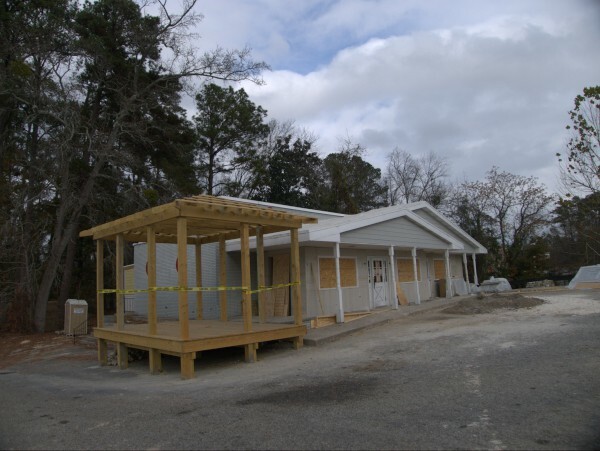 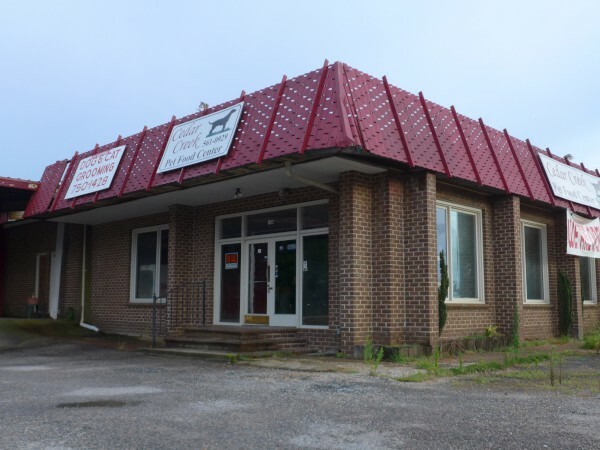 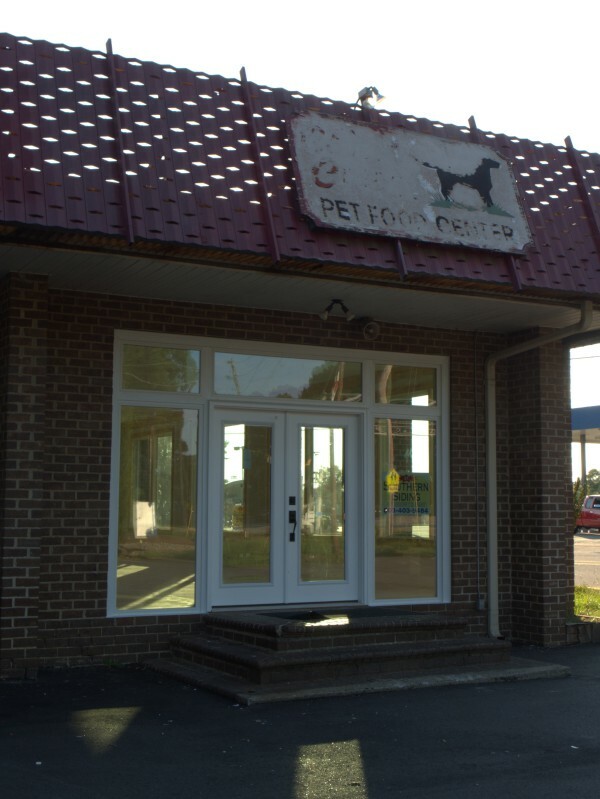 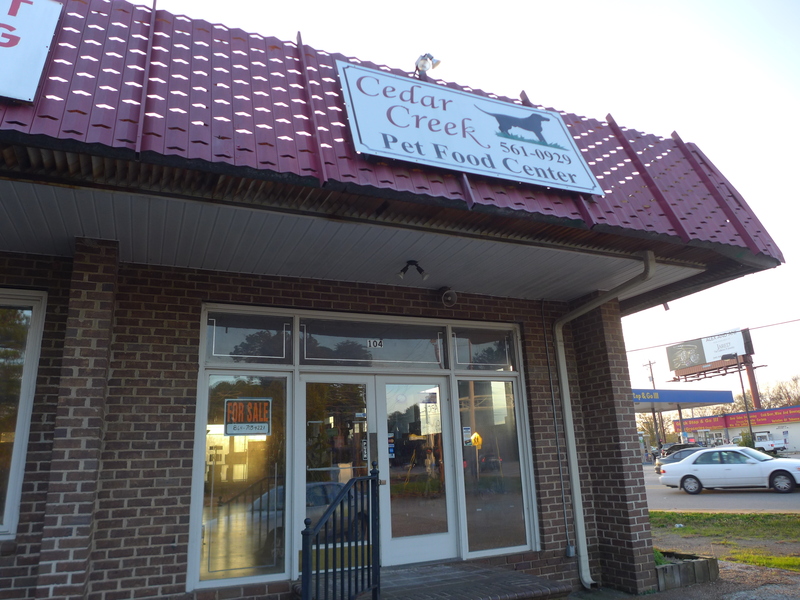 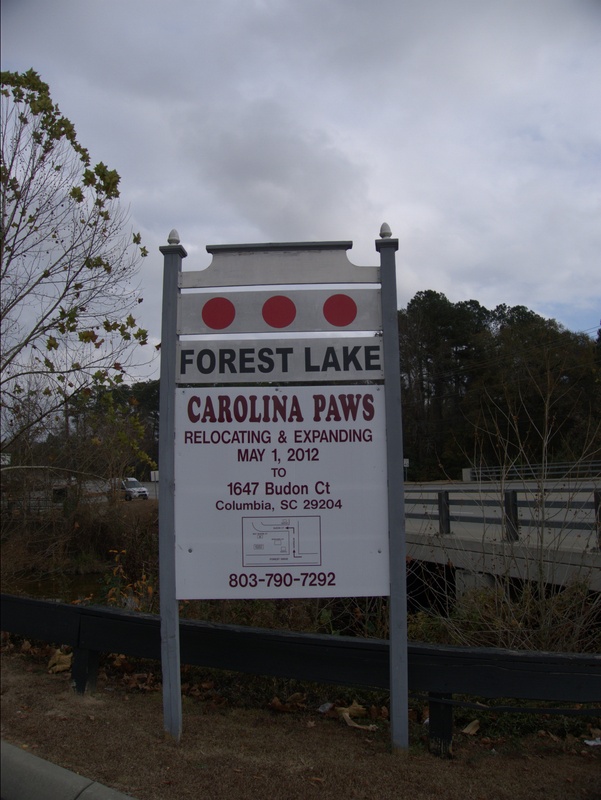 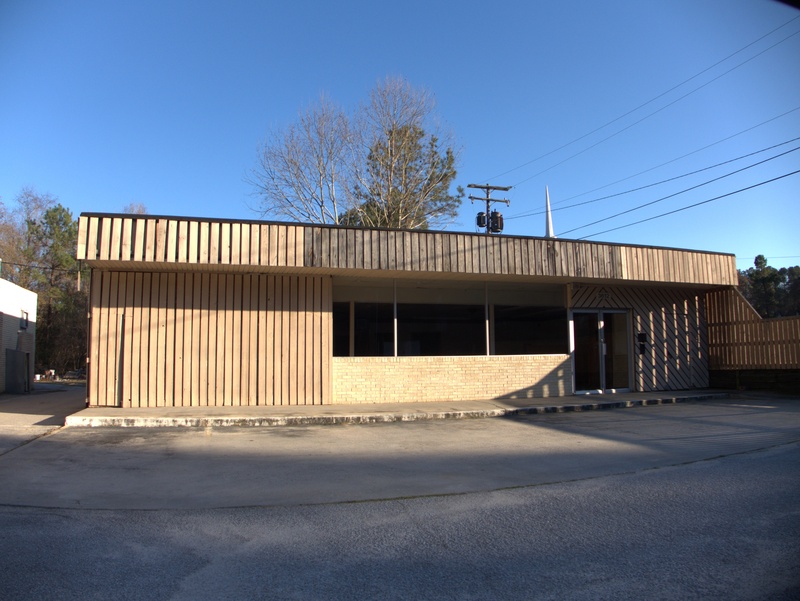 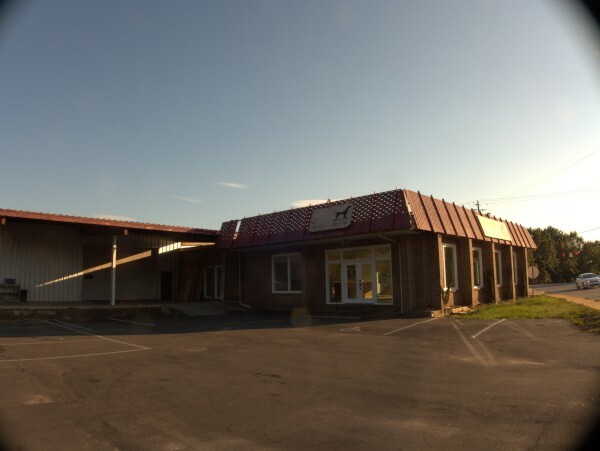 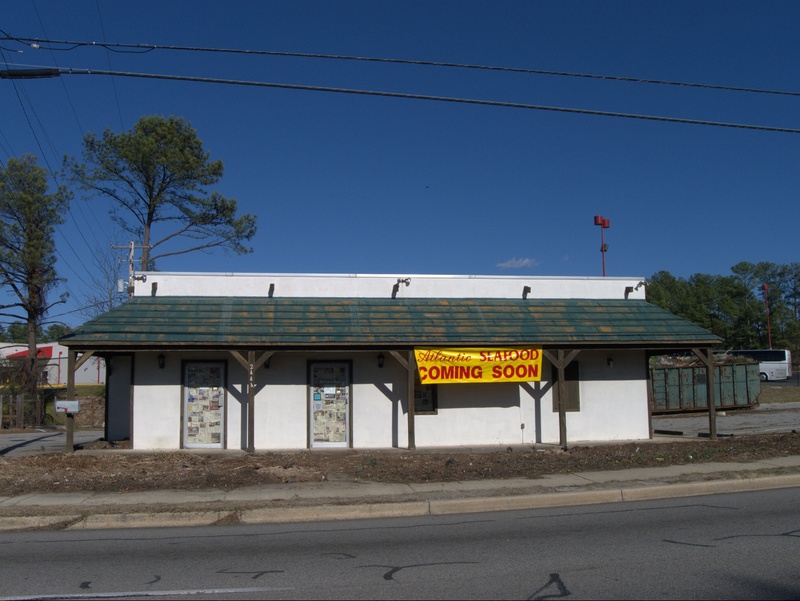 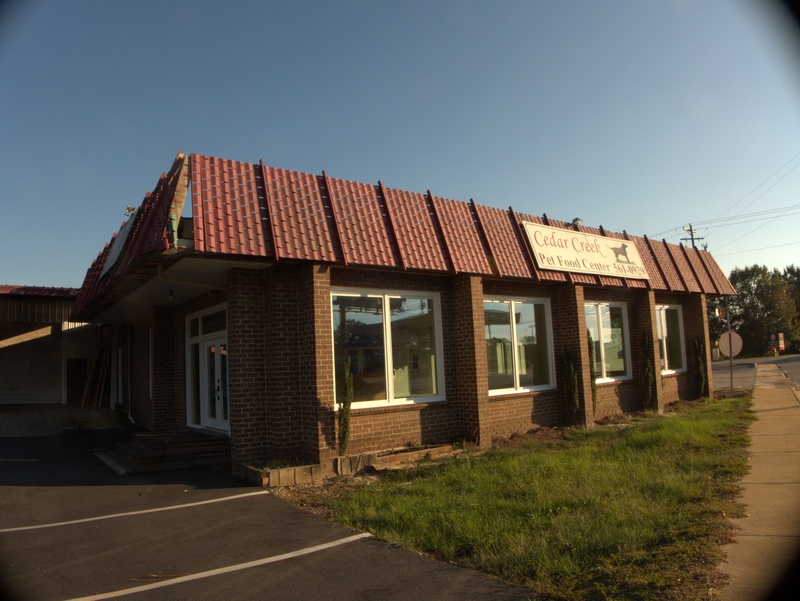 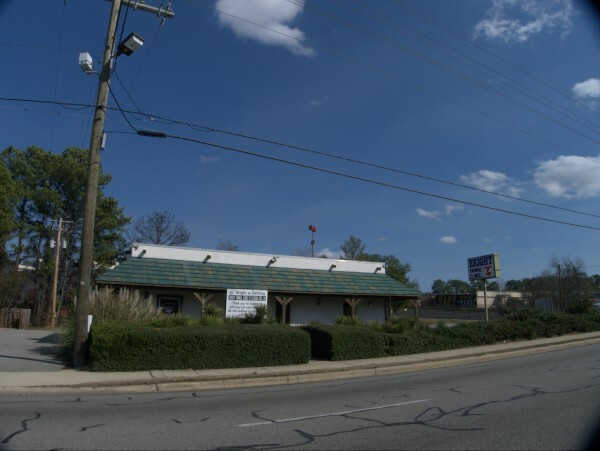 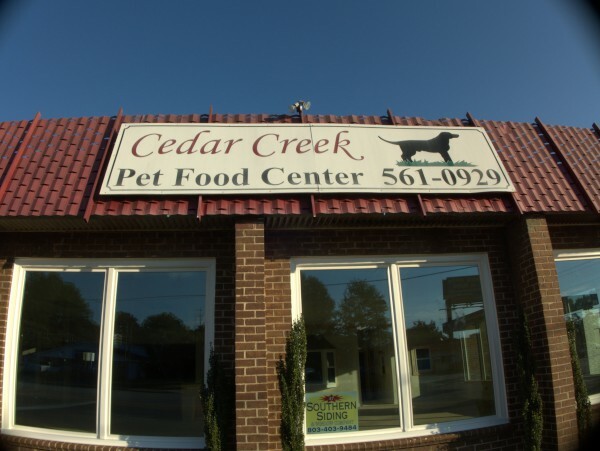 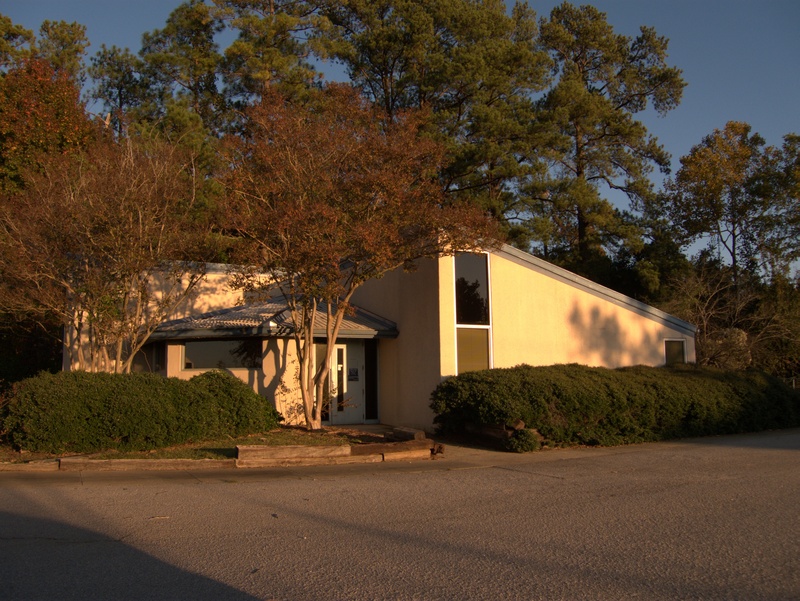 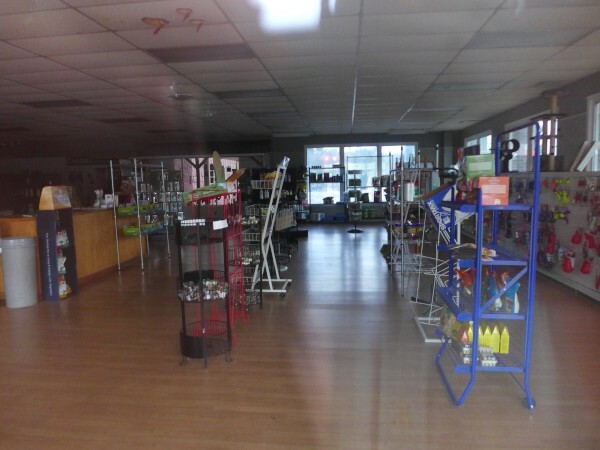 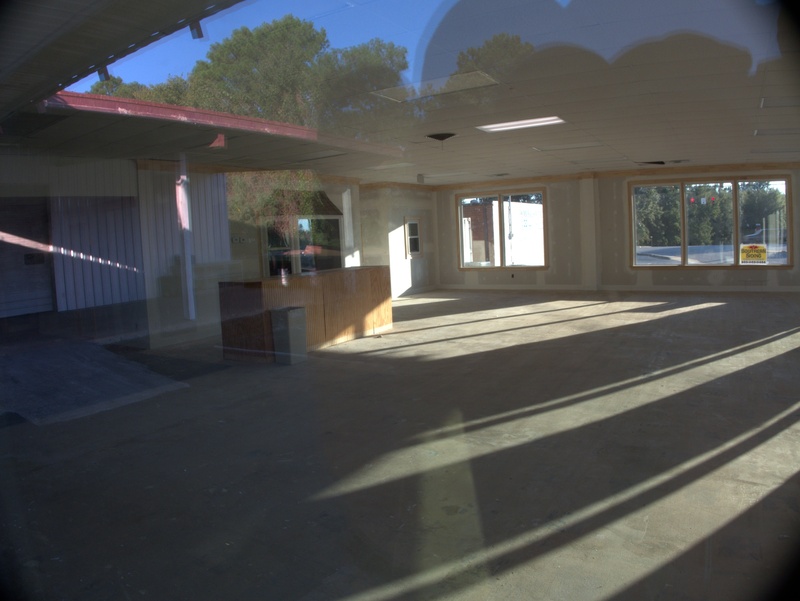 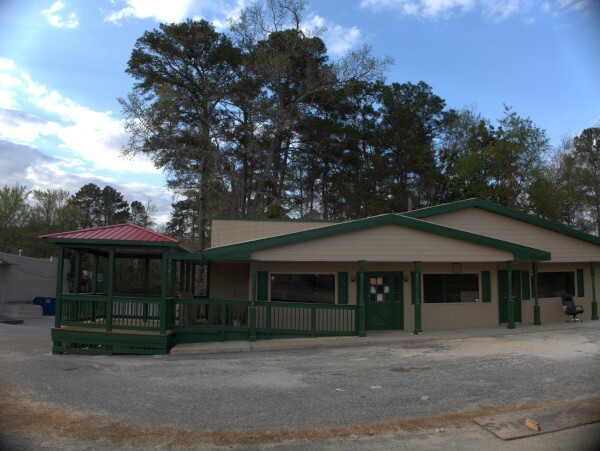 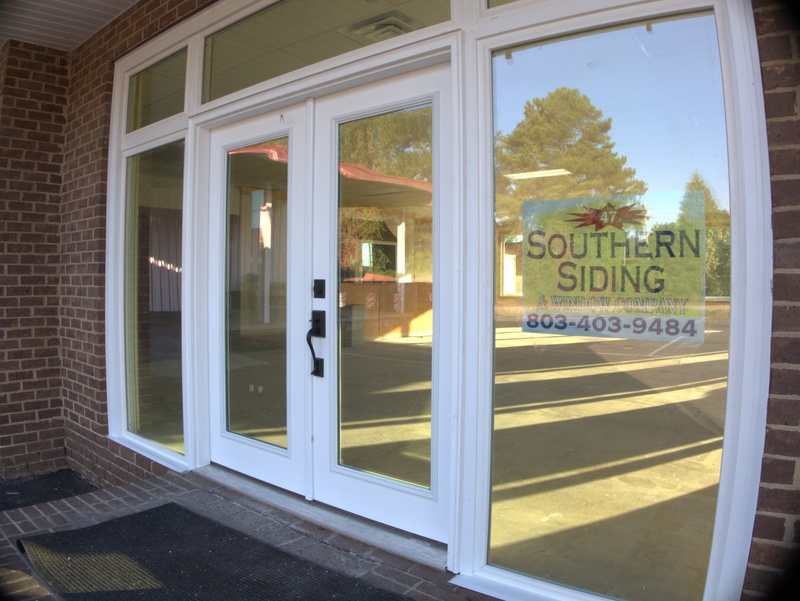 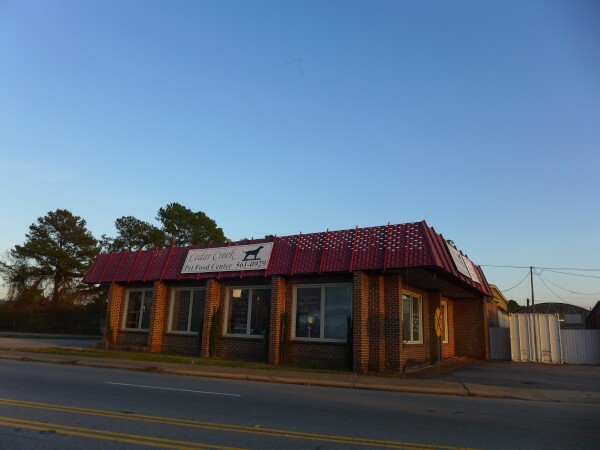 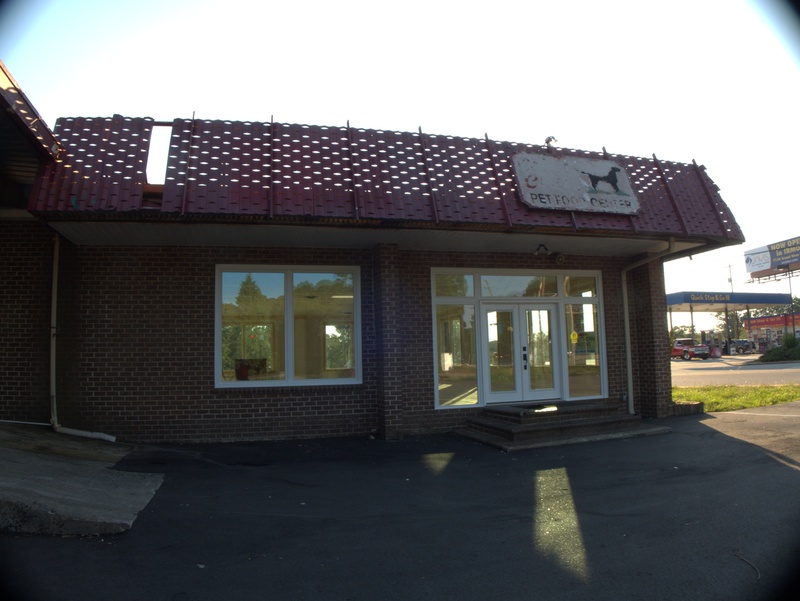 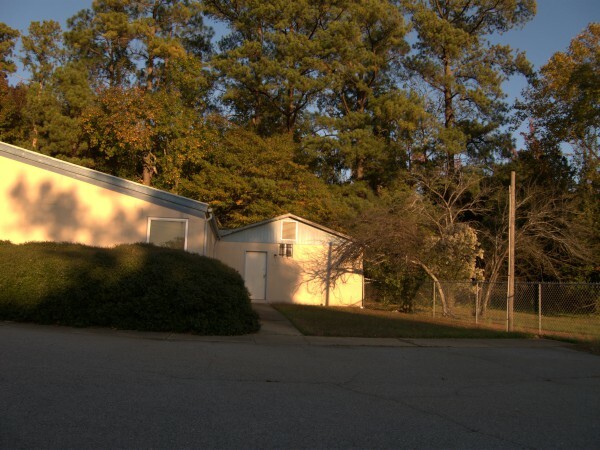 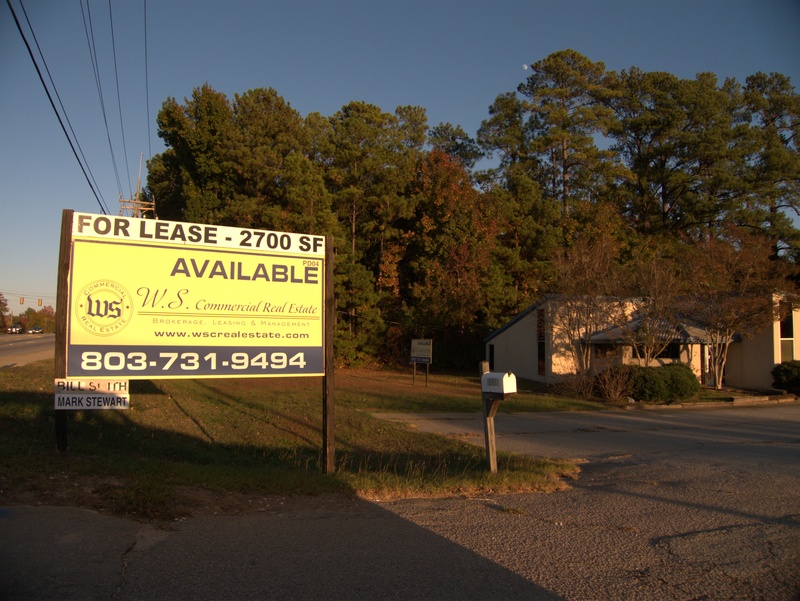 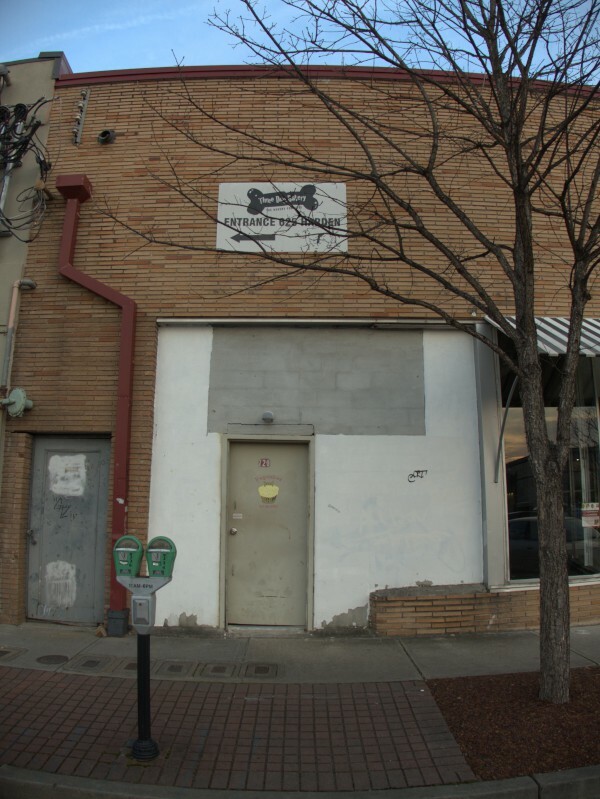 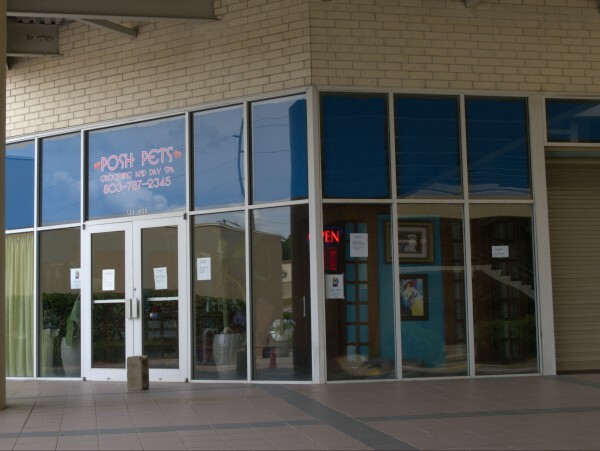 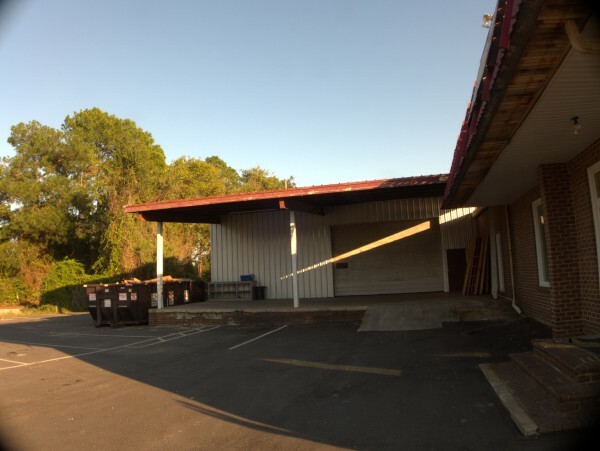 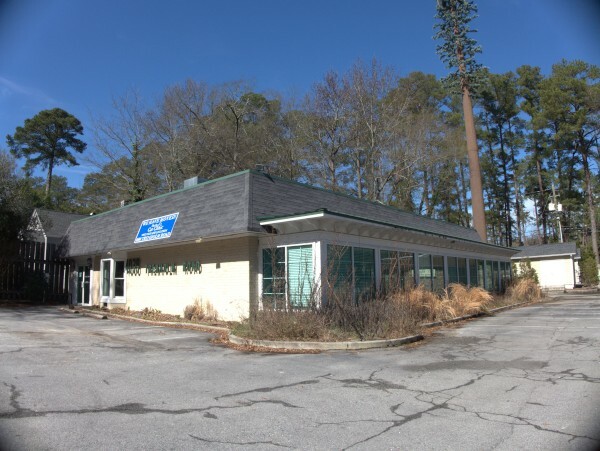 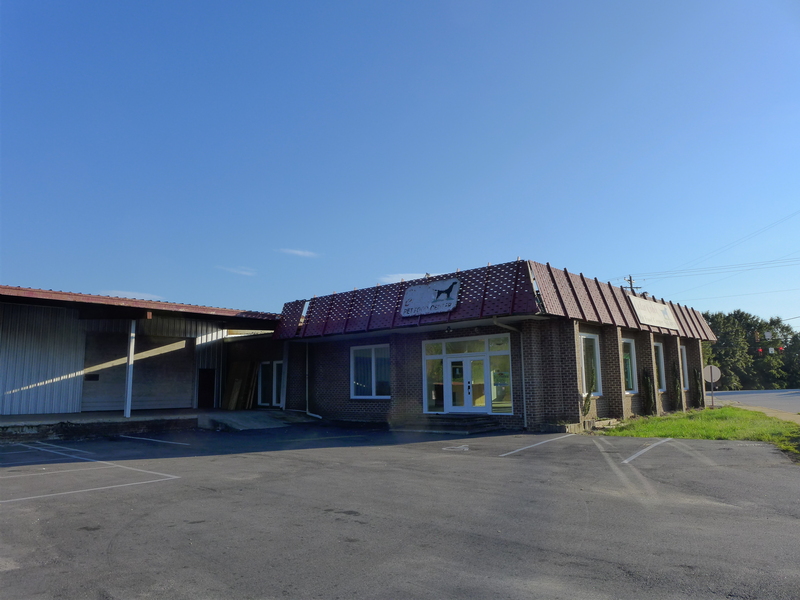 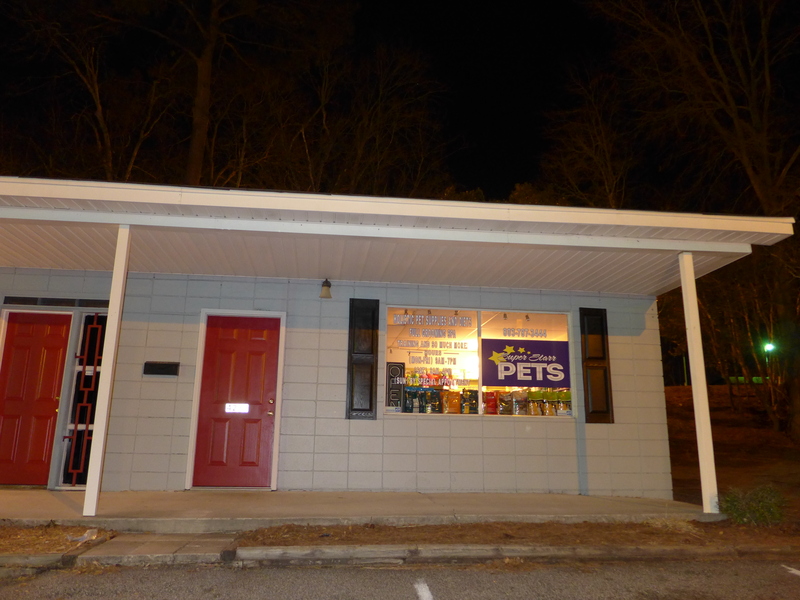 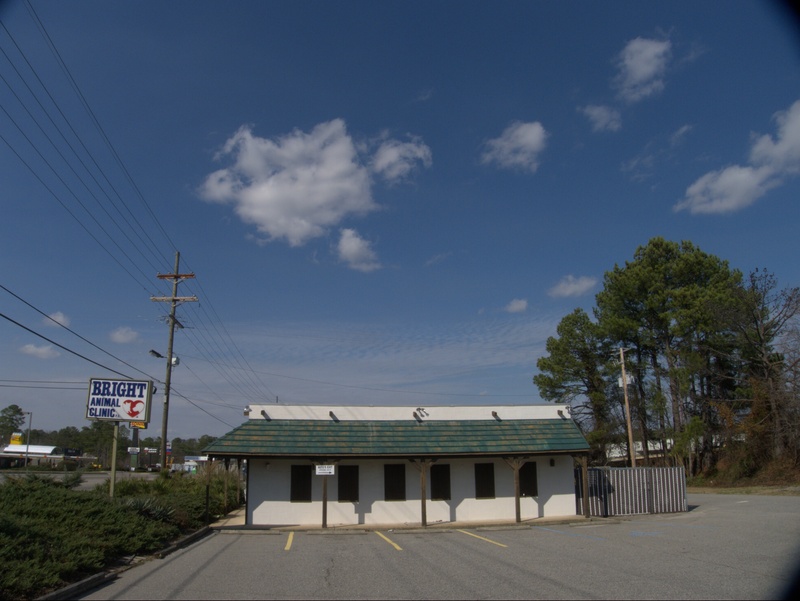 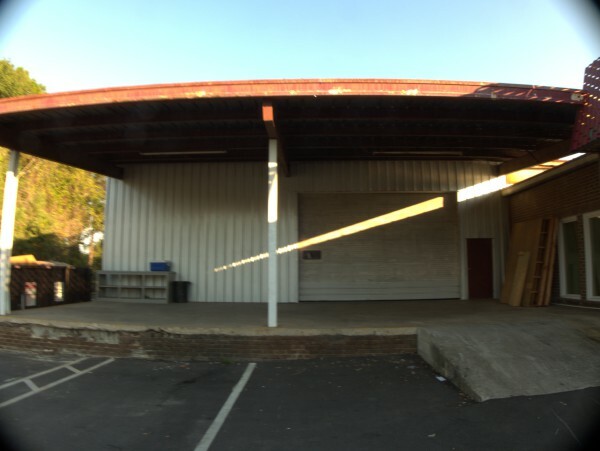 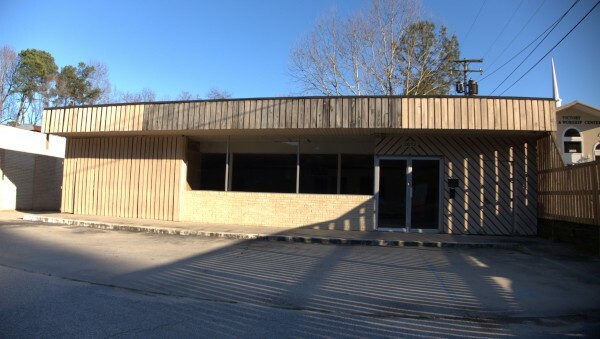 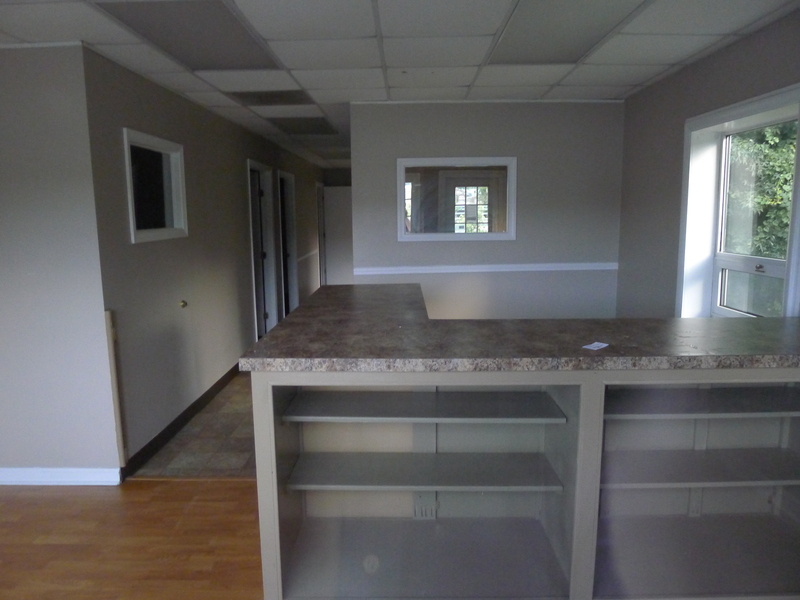 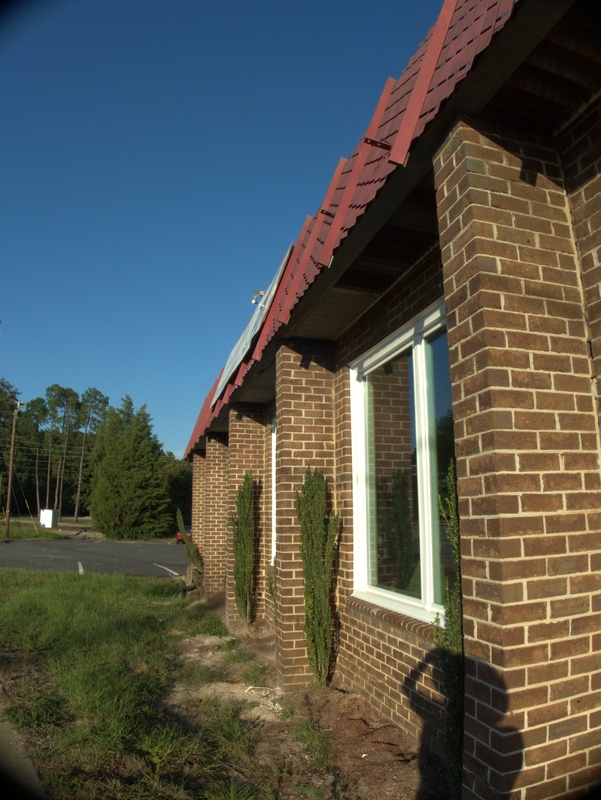 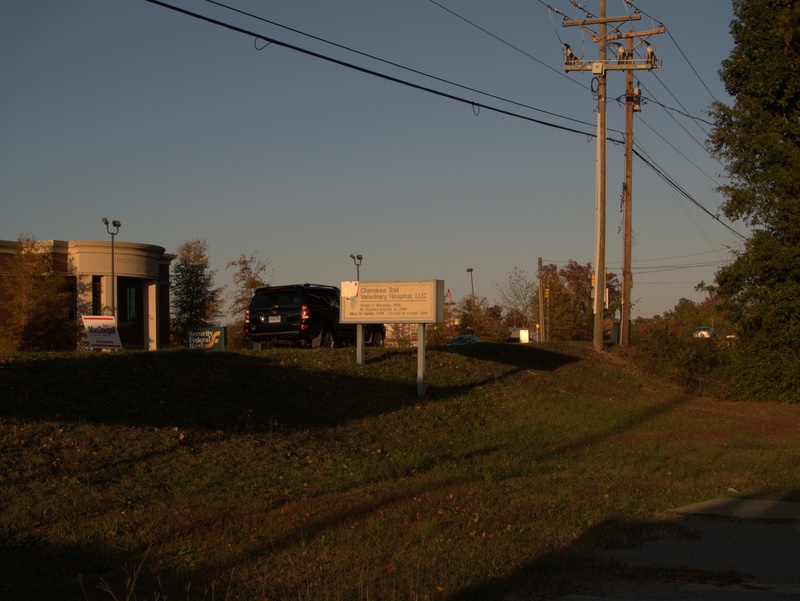 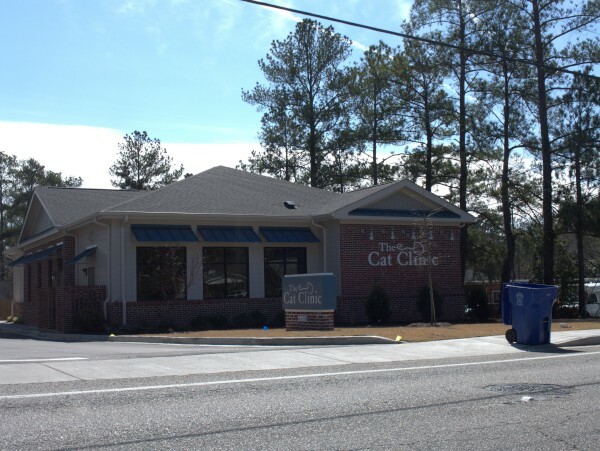 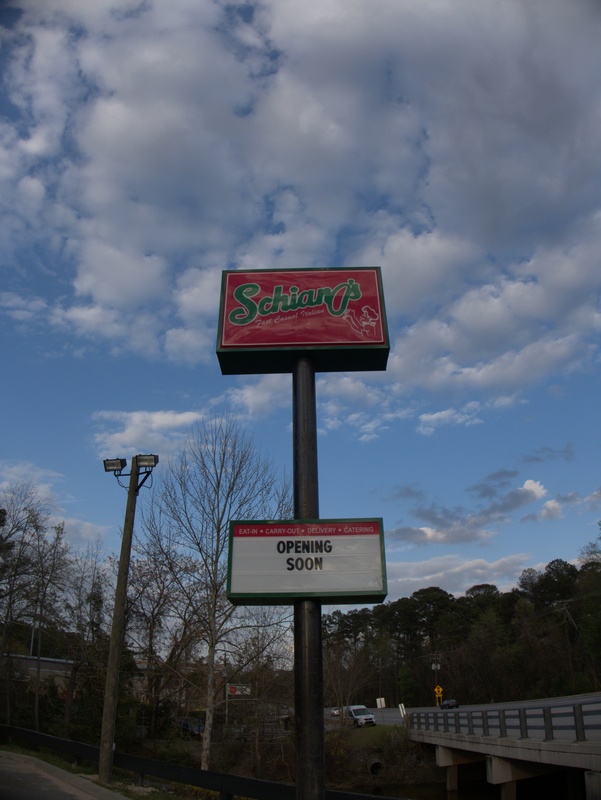 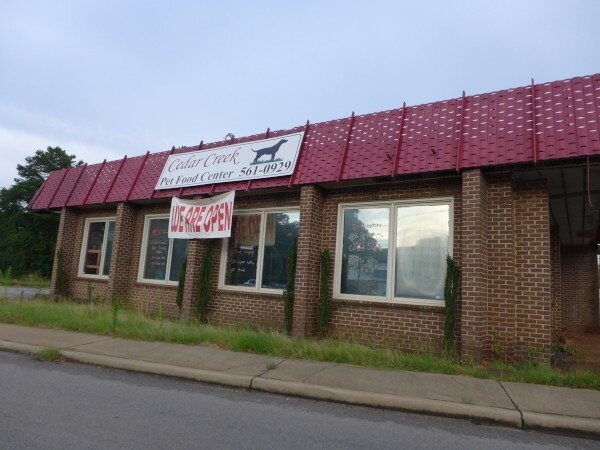 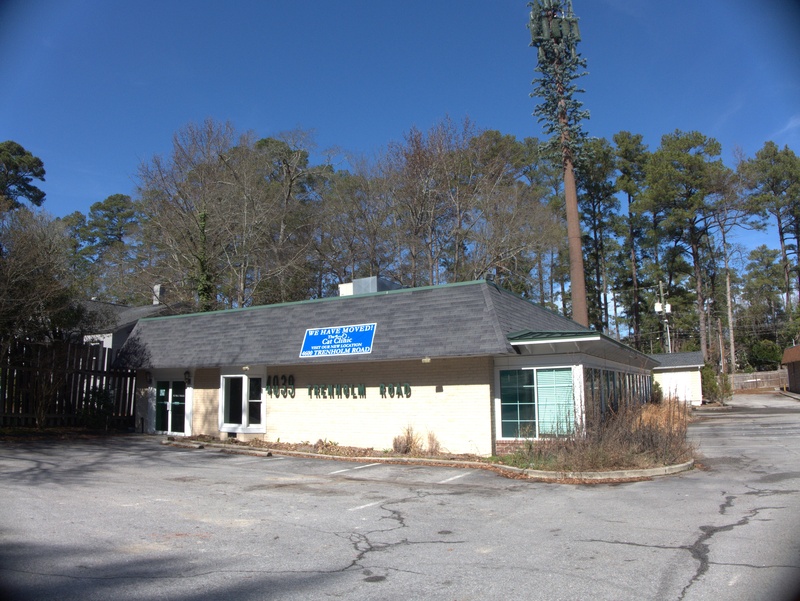 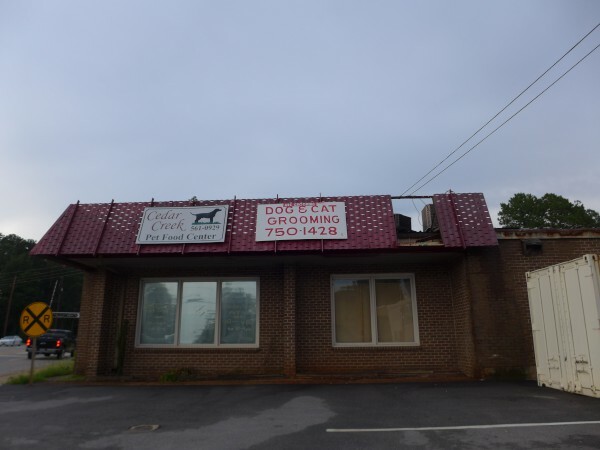 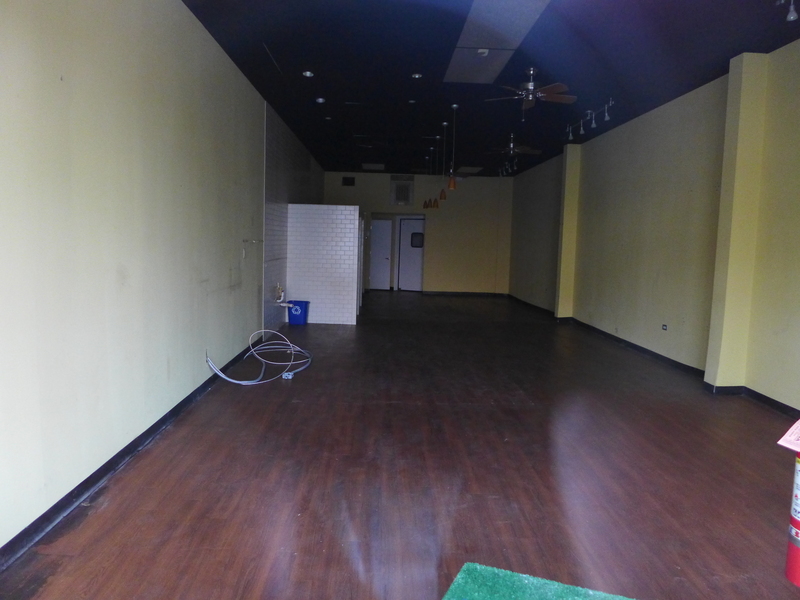 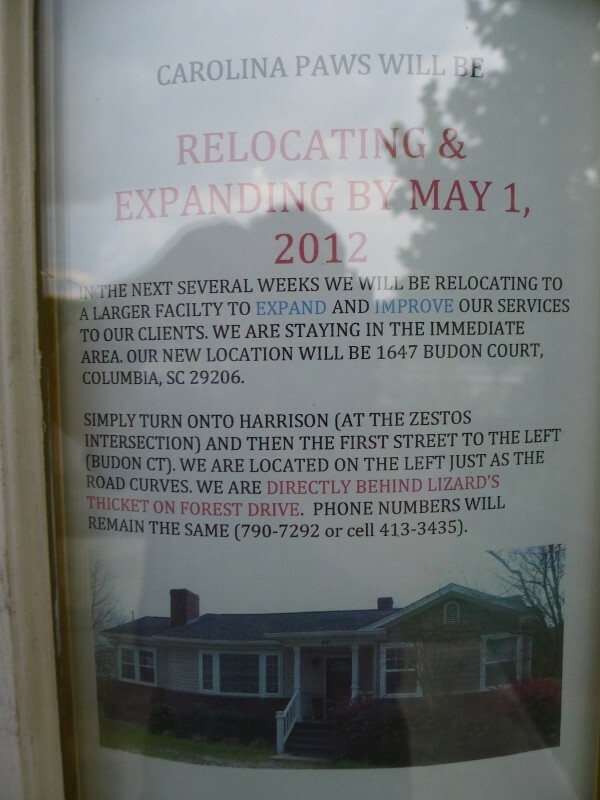 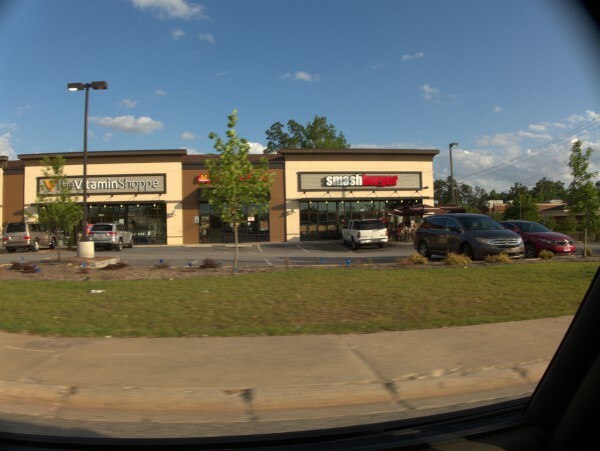 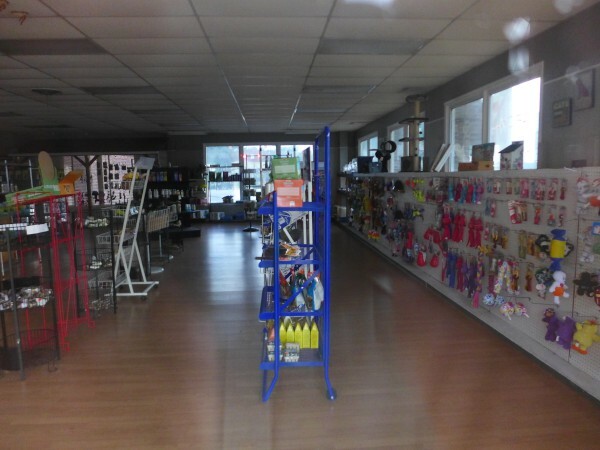 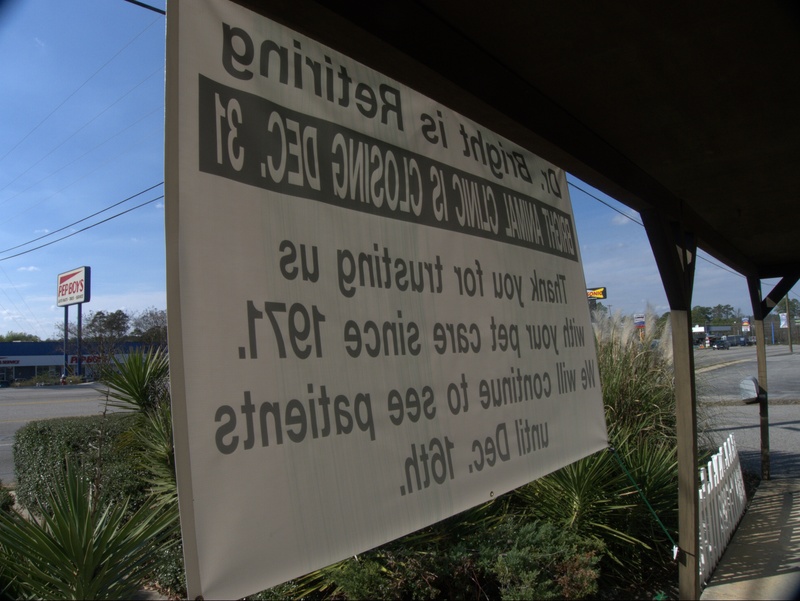 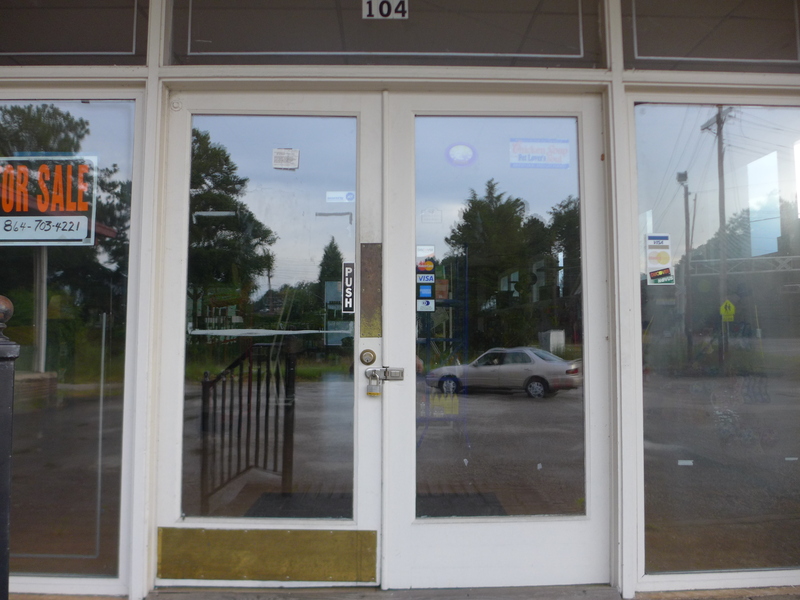 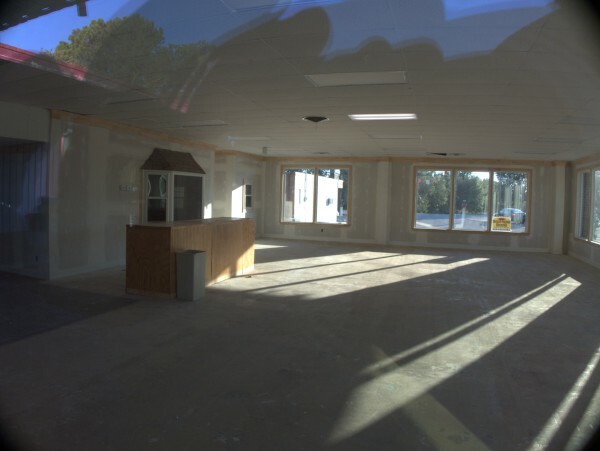 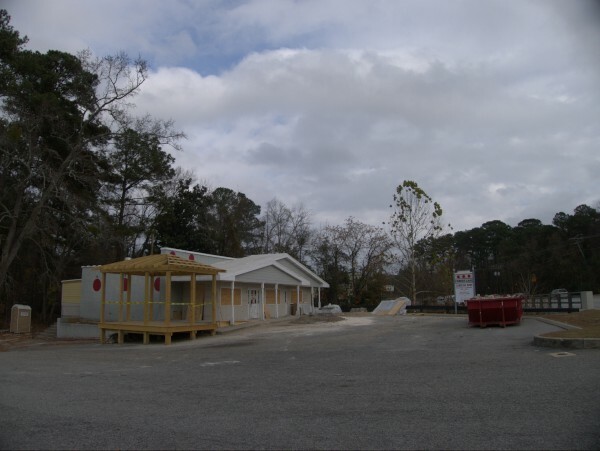 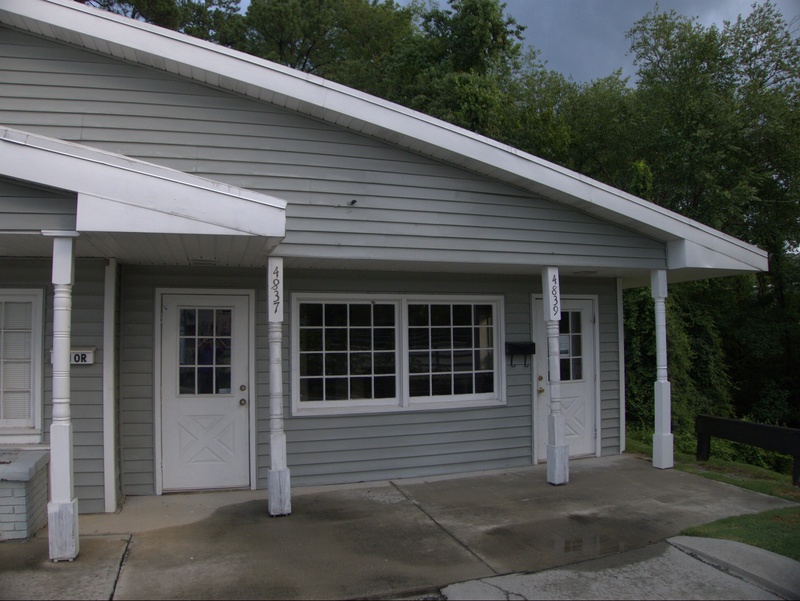 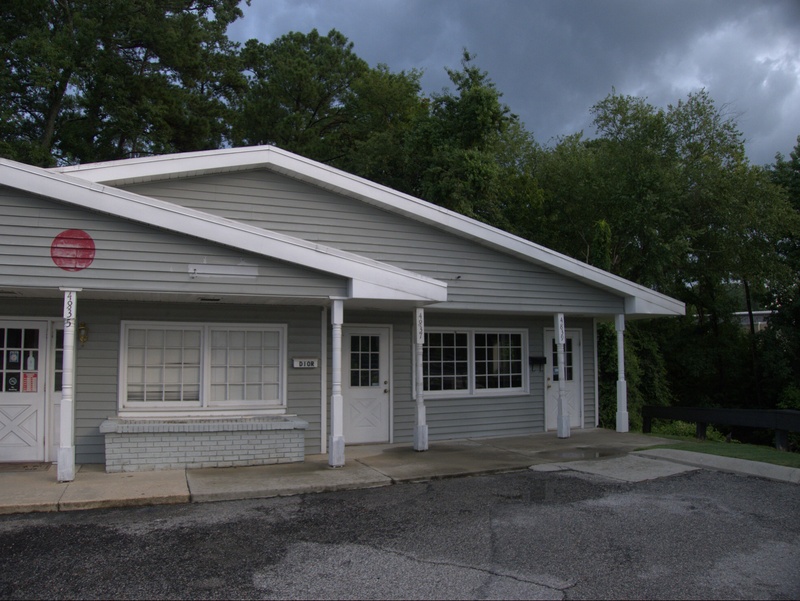 Carolina Paws pet grooming shared the old Dobbs House building with Forest Lake Spirits until moving to 1647 Budon Court in early May of 2012. I thought I would take this opportunity to mention not only that move, but the ongoing work in the old building. 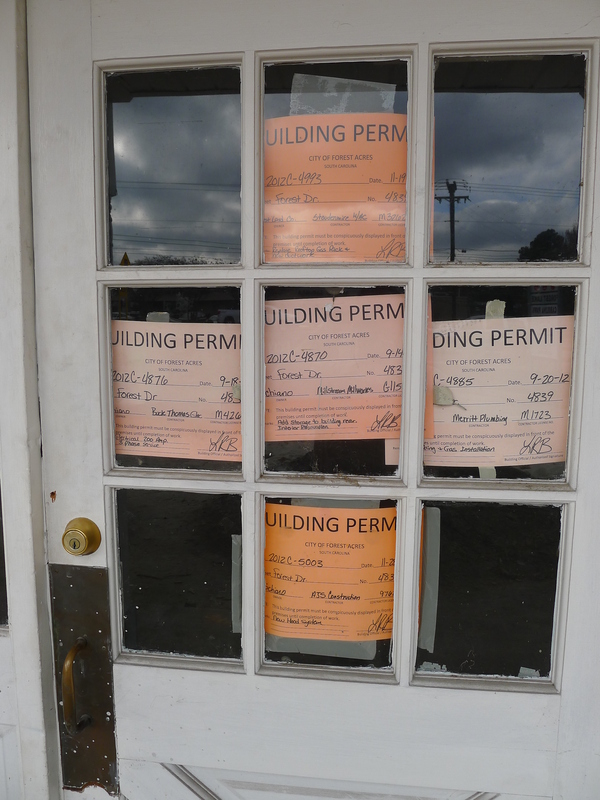 There has been a dumpster out front for several weeks, and the permits arrayed on the door indicate that the place is being upfitted for a new restaurant (or at least, I can think of no other reason for a "hood' to be installed). 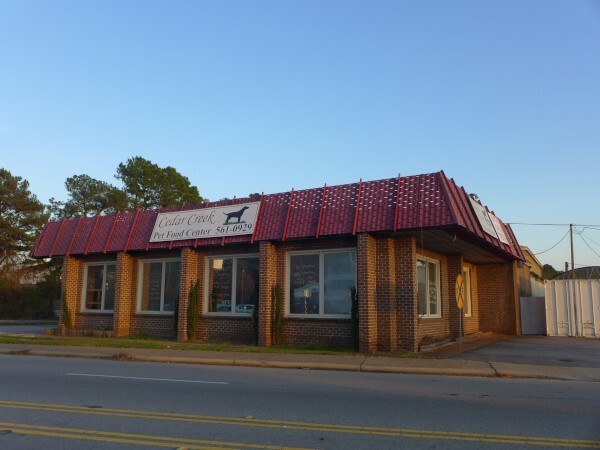 This building was built as a Taco Cid and I ate there from time to time in the 1980s. 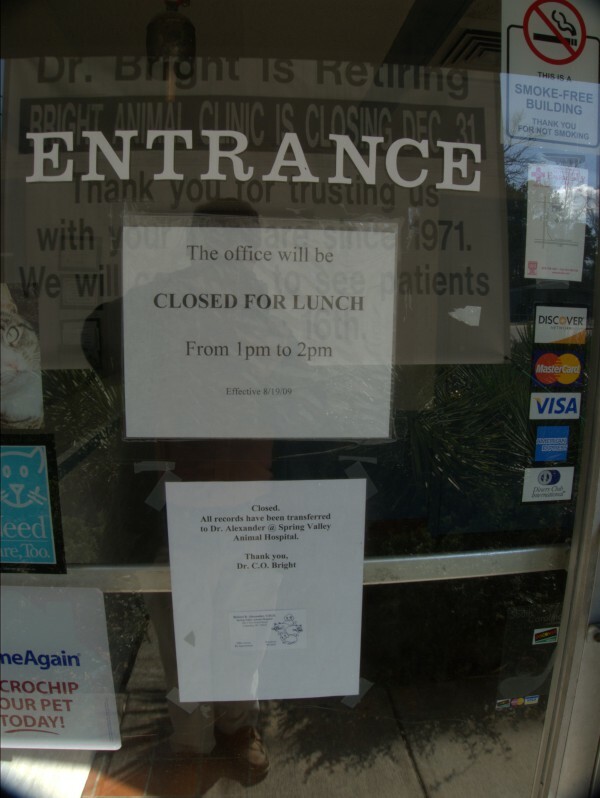 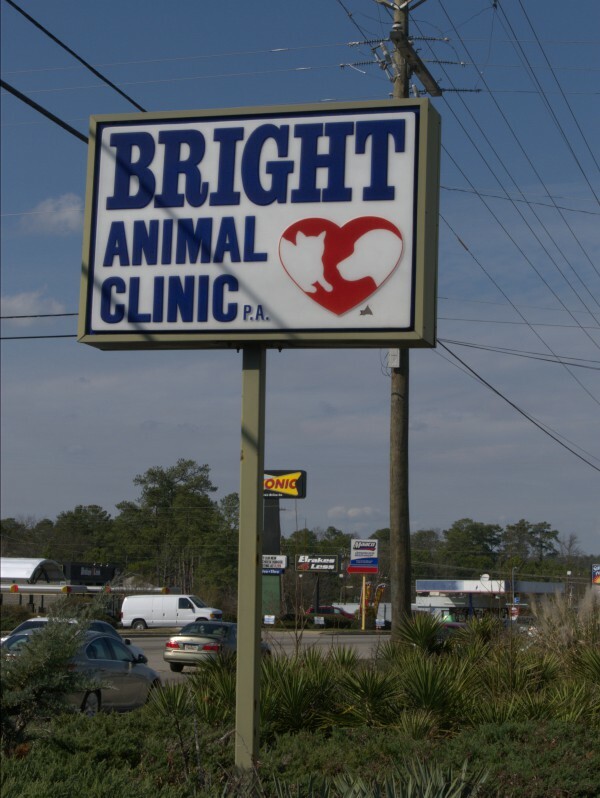 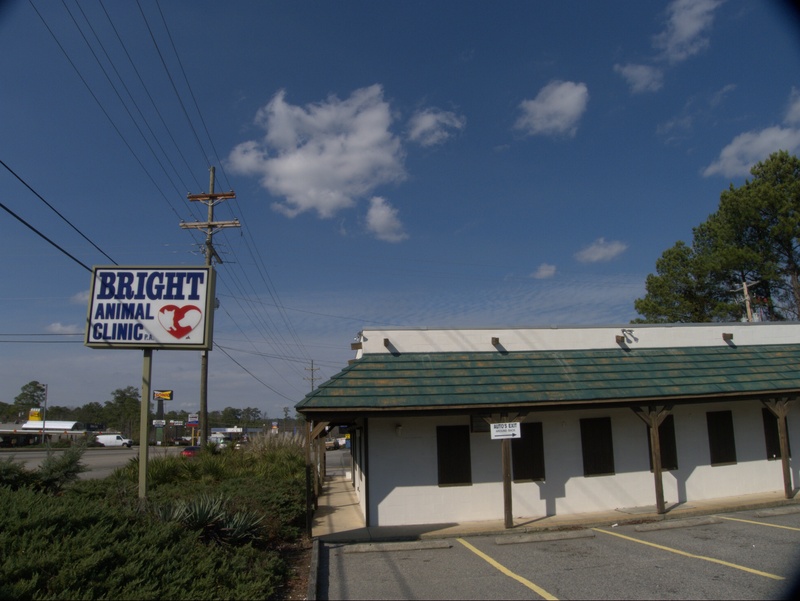 I believe that Bright Animal Clinic was the first, and so far only, operation to use the building since Taco Cid left. 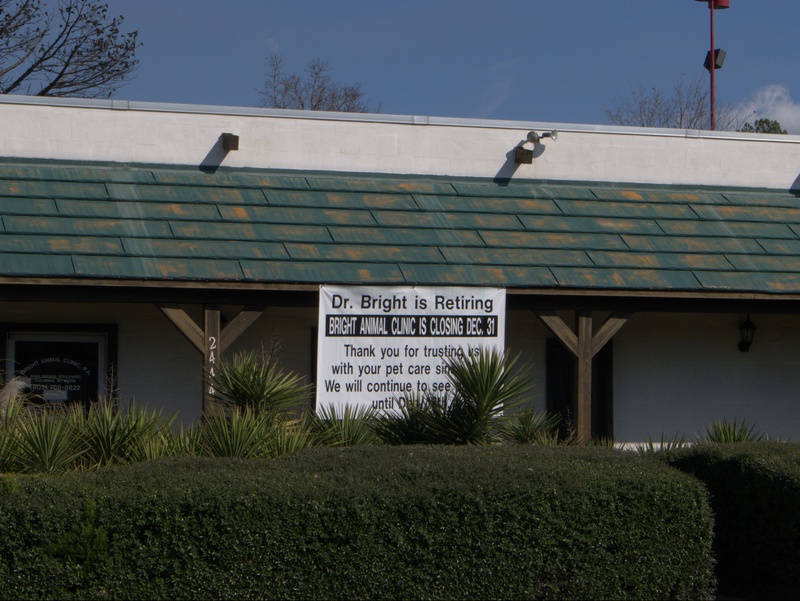 The clinic's closing sign mentions that they were established in 1971, so a) This is obviously not their first location and b) That's a 40 year run, and sounds like a well deserved retirement. 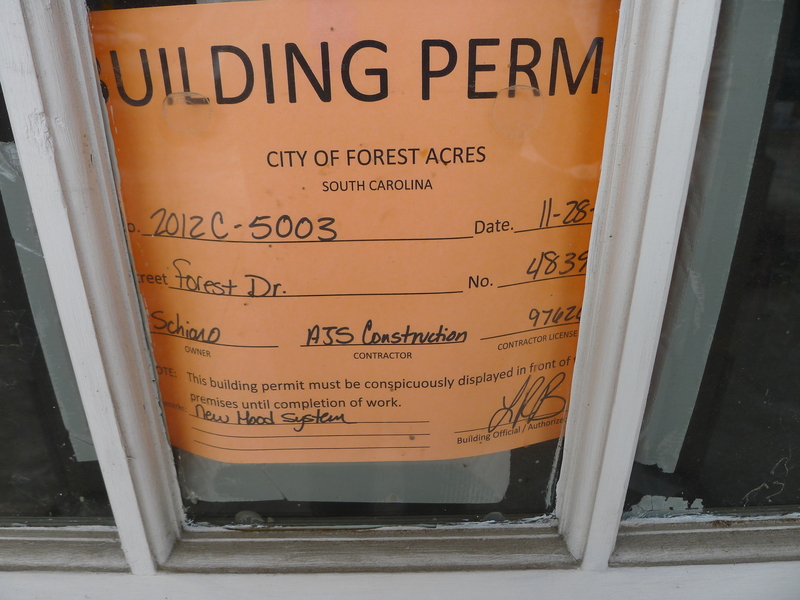 It will be interesting to see what happens with the building. 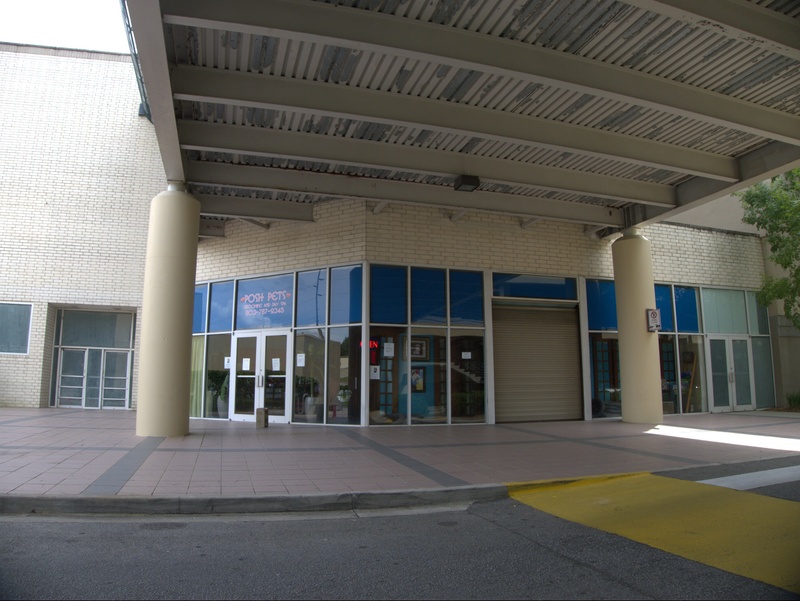 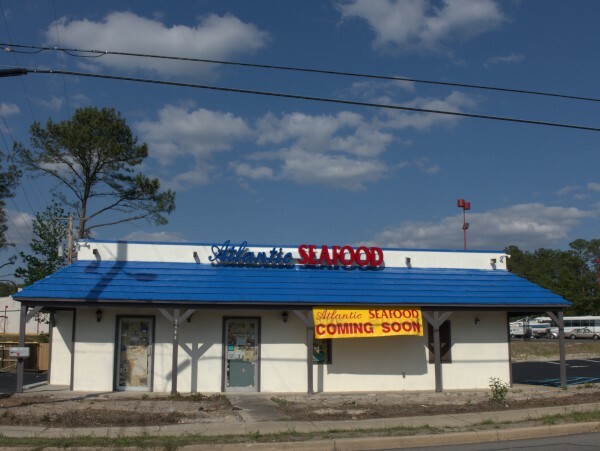 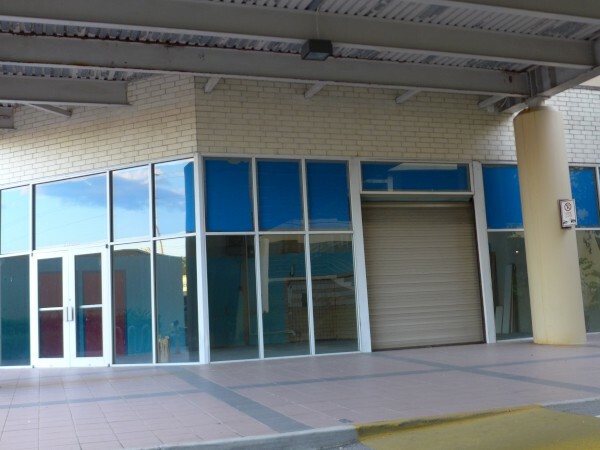 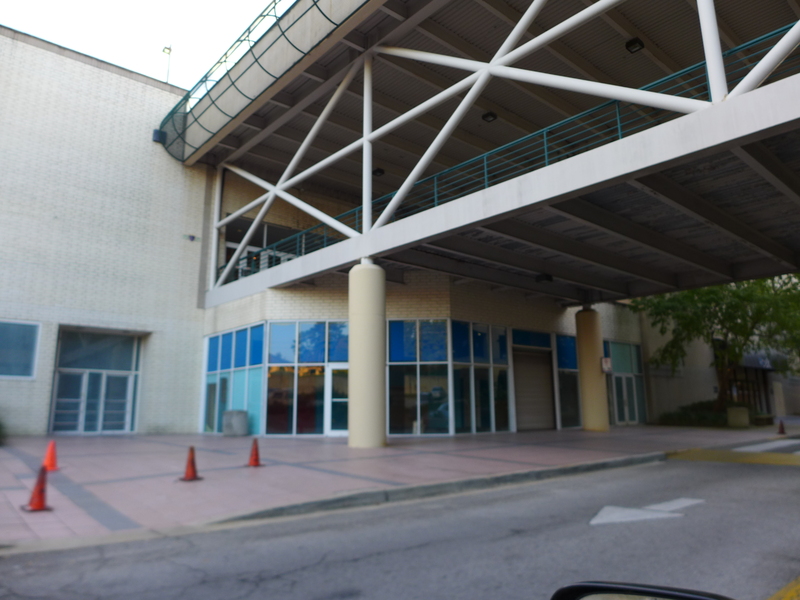 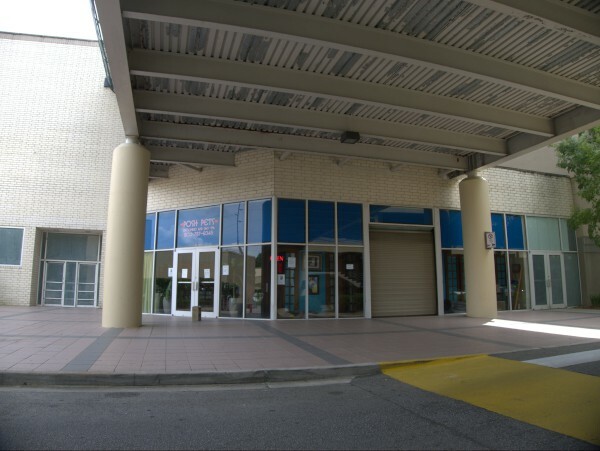 There still have been no takers for the nearby Olive Garden and Red Lobster buildings, but the nearby laundry does OK, and there should be a fair number of ofice workers in the area after the county finishes the takeover of Decker Mall. 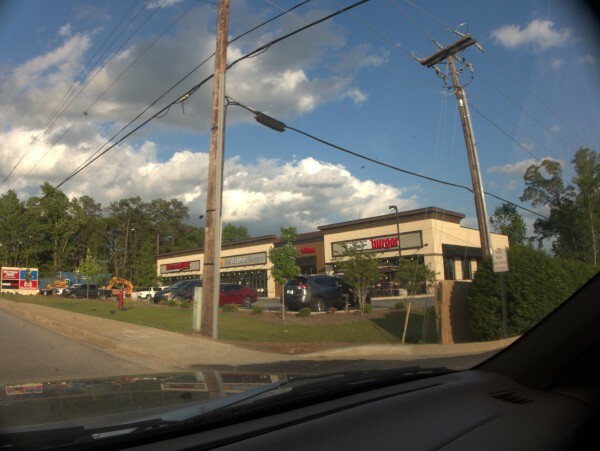 This interesting looking "modern" building on Sunset Boulevard across from the Lexington Place shopping center caught my eye in the late afternoon sunlight a few weekends ago. 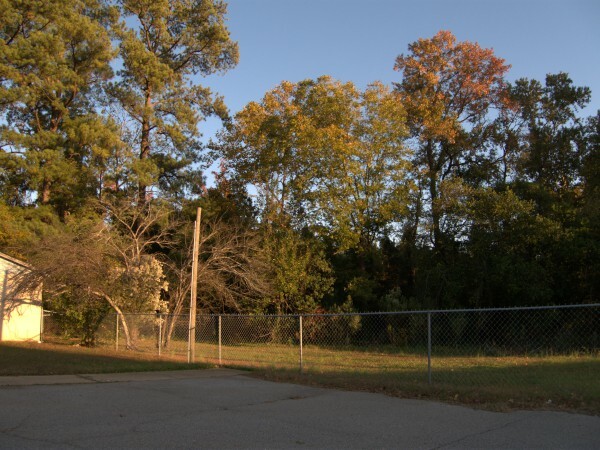 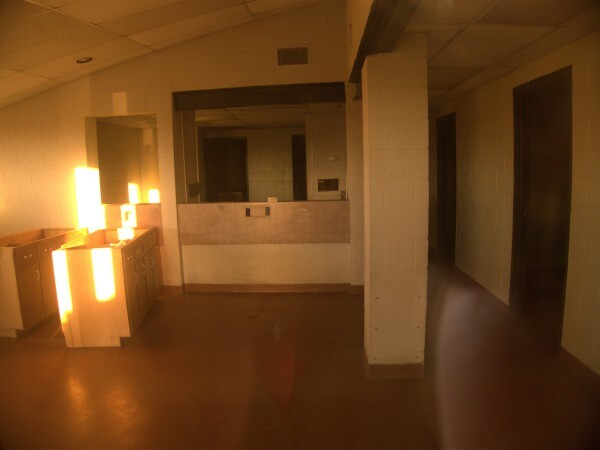 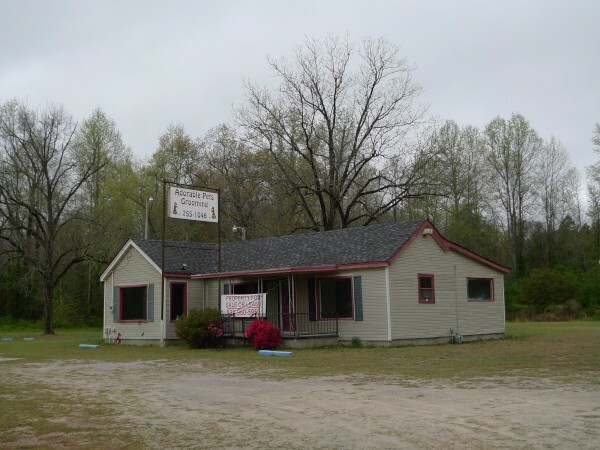 Free standing building on 1 acre. 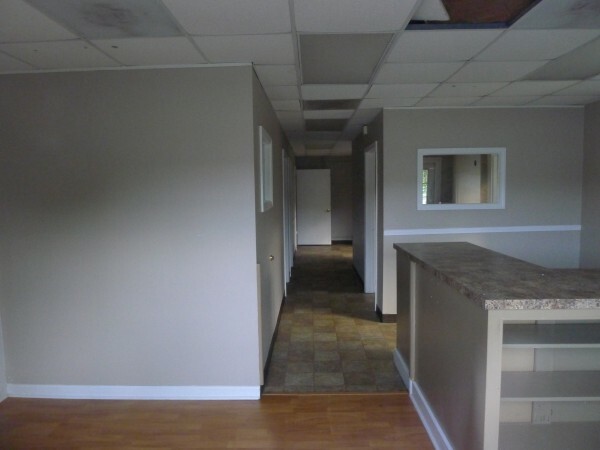 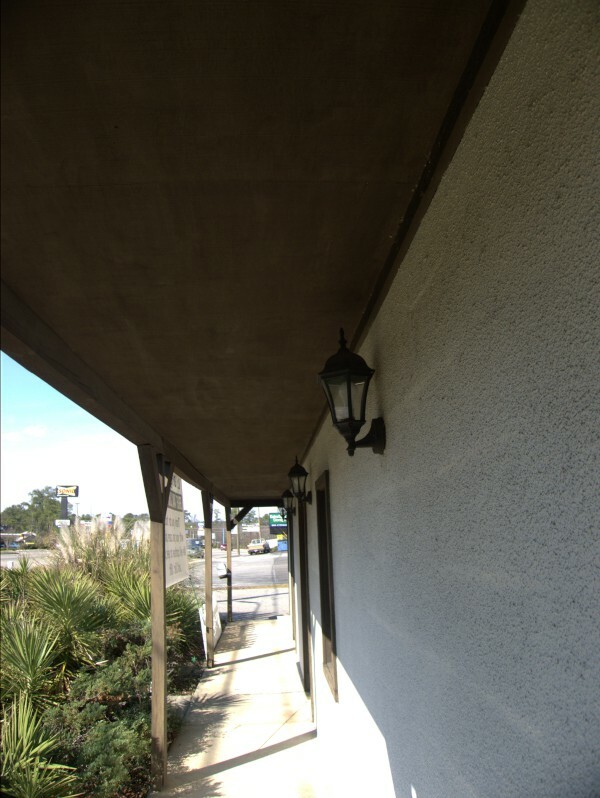 Would make excellent Doctor's office, Dentist office, Salon, Spa or similar uses. 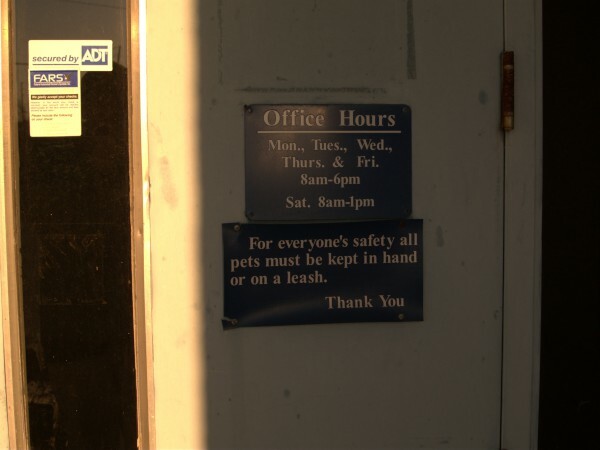 Prohibited uses include veterinary related types. 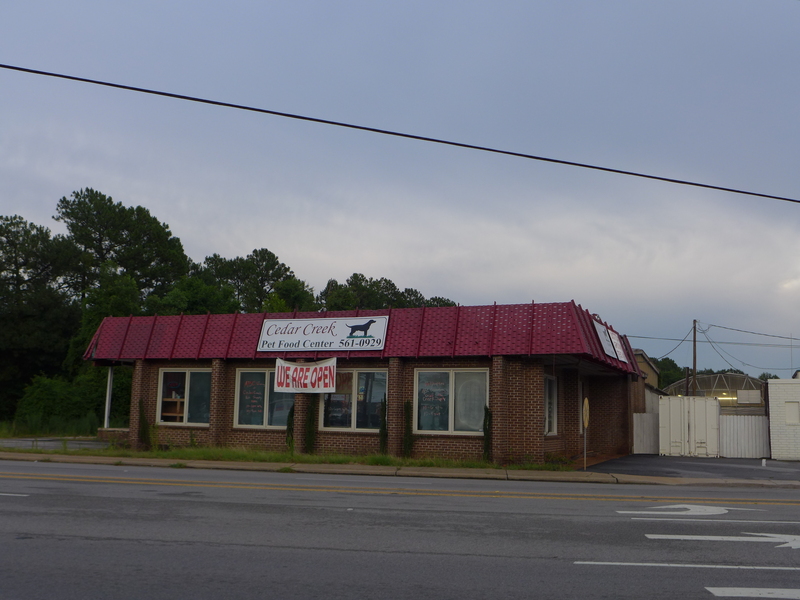 I know dogs can be noisy, but it couldn't be any worse than the traffic on Sunset Boulevard! 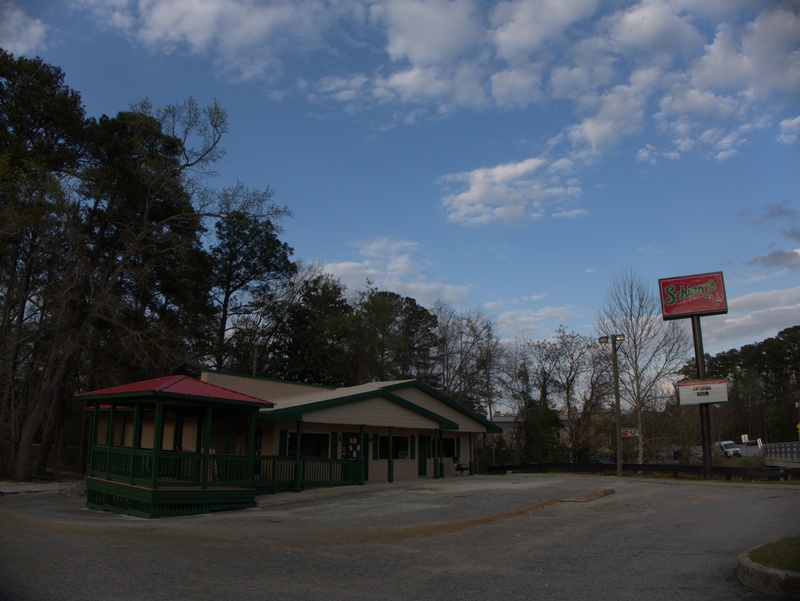 I don't get out past the airport to South Congaree much at all. 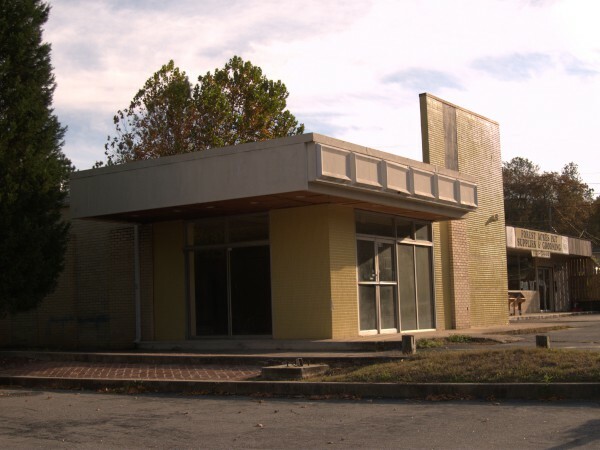 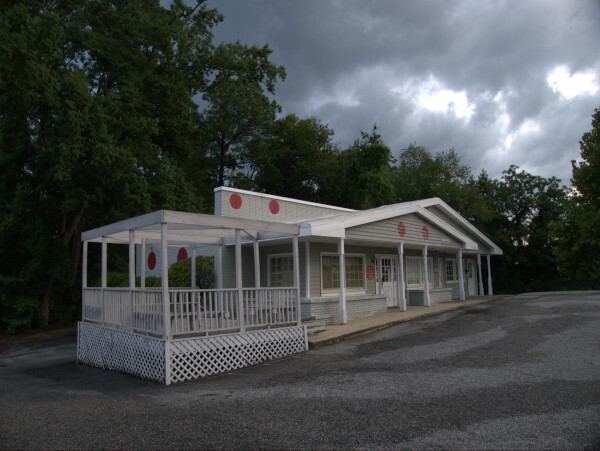 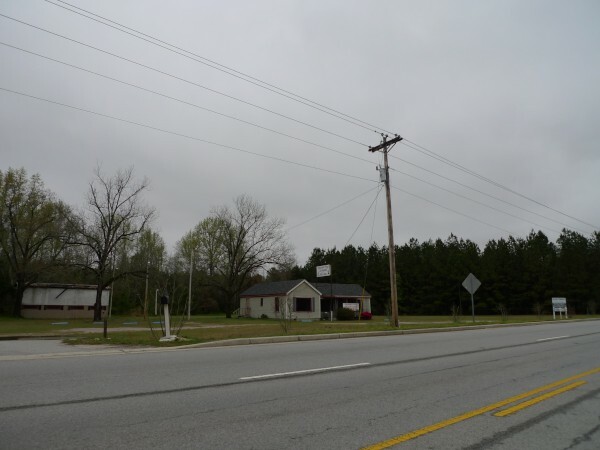 I used to drive out every now and then in the 1970s to see if the South Congaree Book Exchange were open (it never was), and I think I drove through there on the way to AIken once. 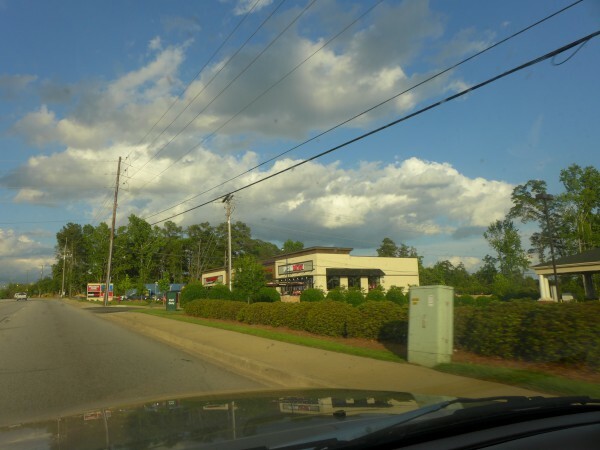 It still seems to be a pretty rural area, without much urban advance (though quite a nice Food Lion has made it there). 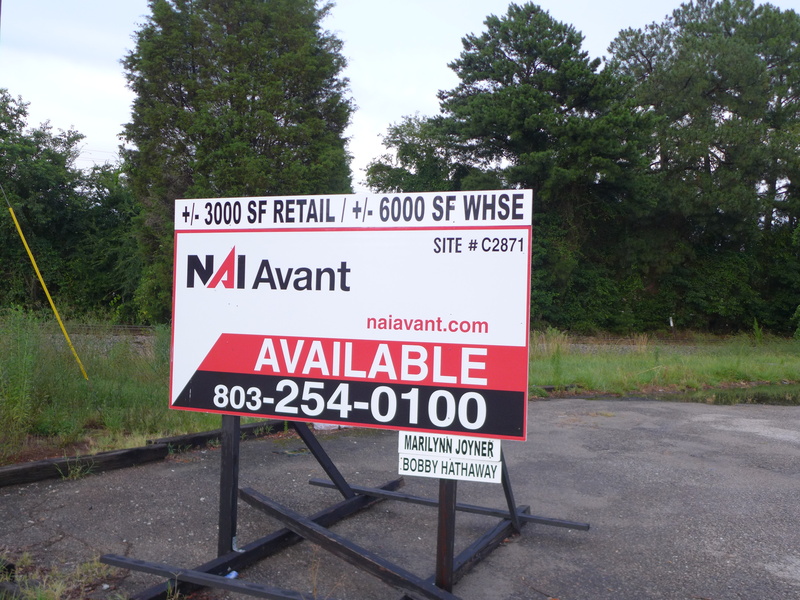 This particular building is on the west side of the road before you get to Food Lion (coming from the airport). I neglected to look for a street address, and google suggests a number of different possibilities (some of which may be previous or later locations for the same business). 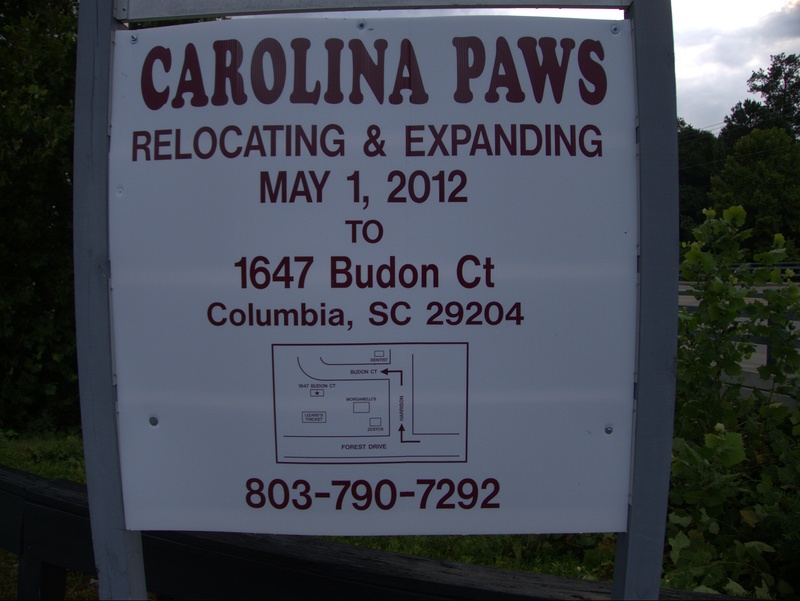 UPDATE 31 March 2011: Added a full street address based on the comments. Apparently Edmund Highway is Main Street within South Congaree city limits.